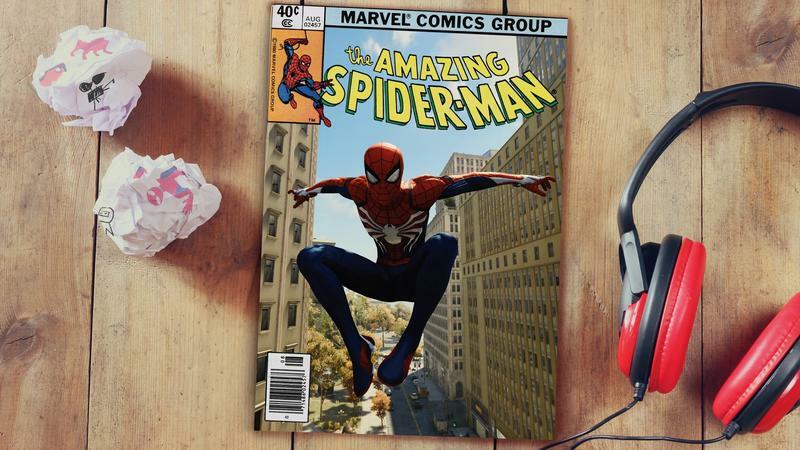 If you picked up Spider-Man and you’re anything like me, you’ve hardly been able to put it down since. 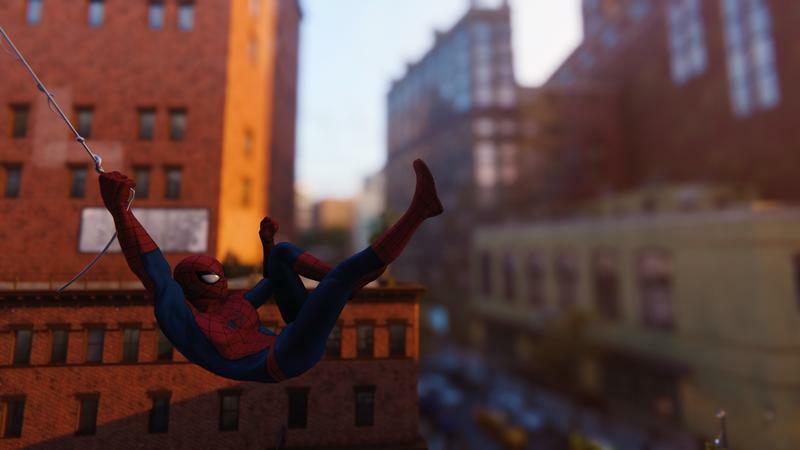 I finished the game for our review and I’ve still loaded it up every day since then to get in some swing time. 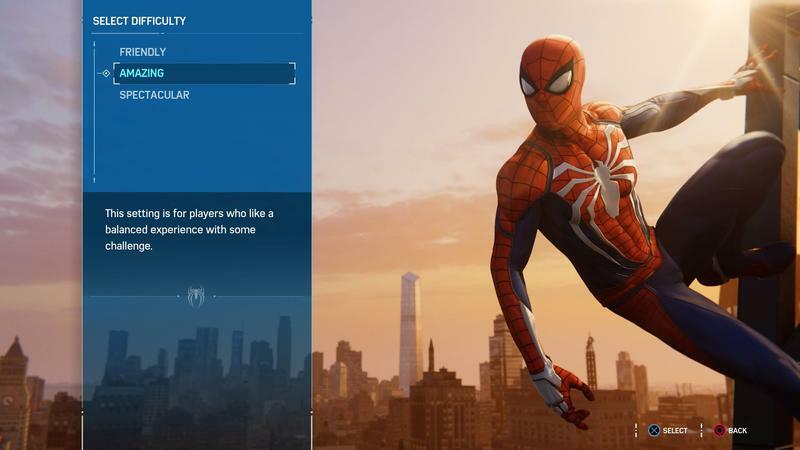 Well, for those of us totally hooked on the game, it won’t be too much longer before we have something new to do. 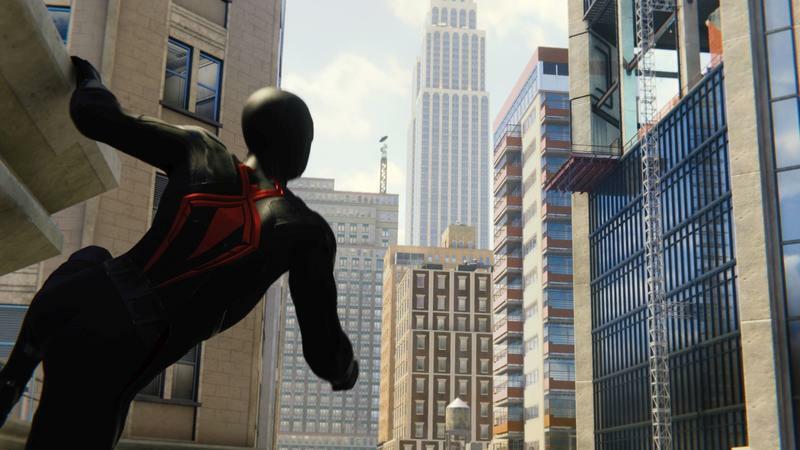 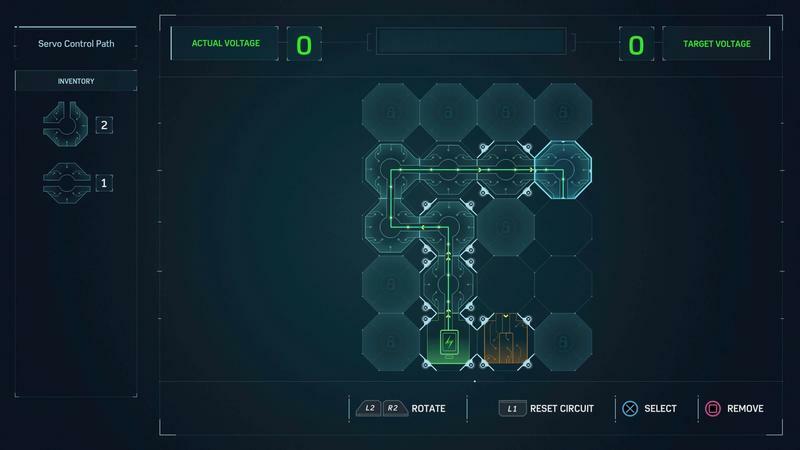 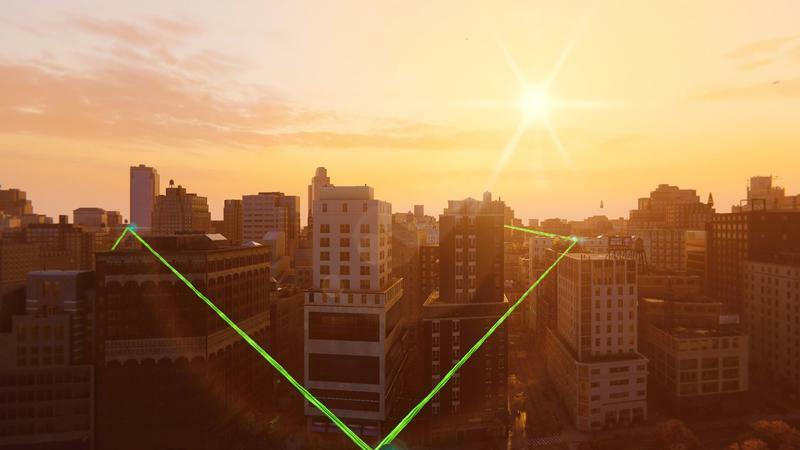 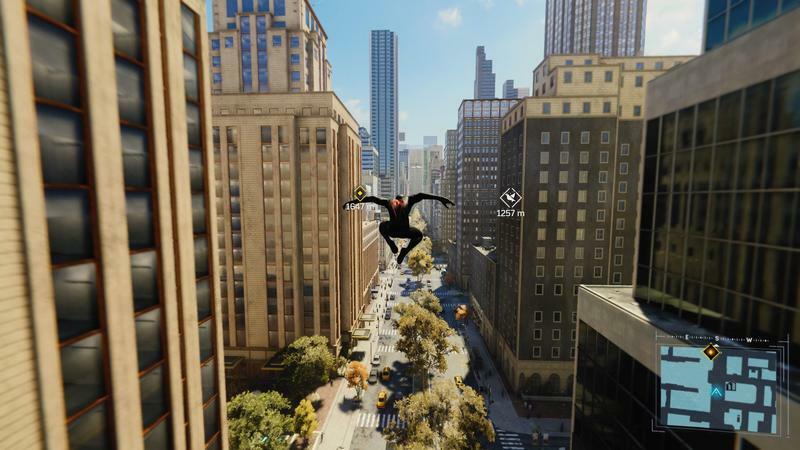 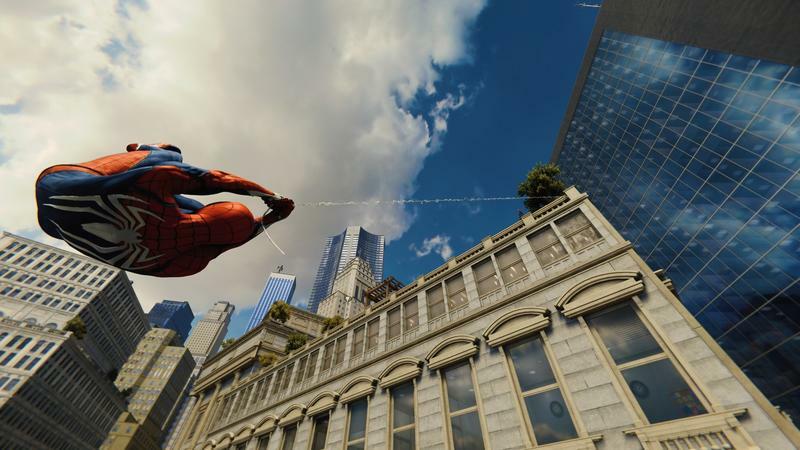 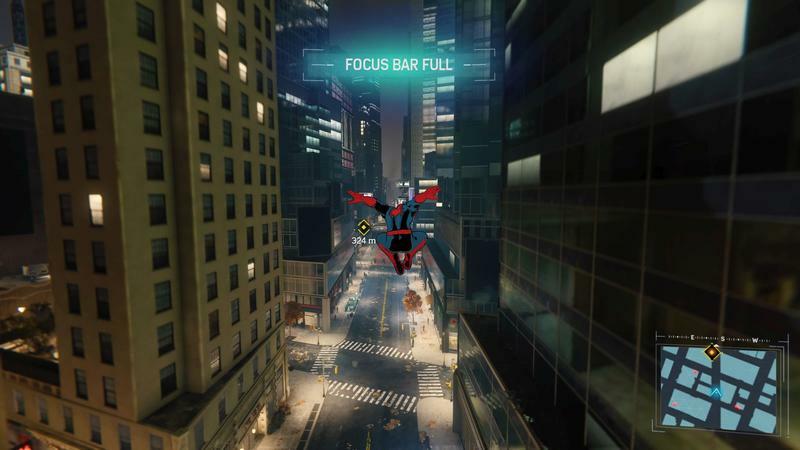 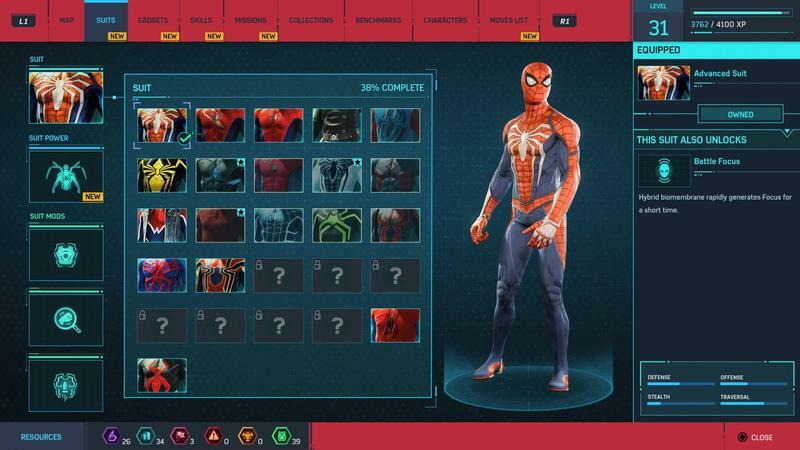 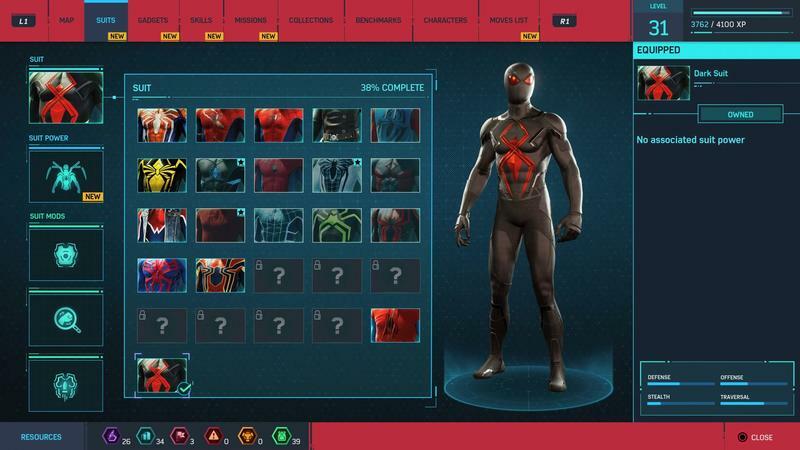 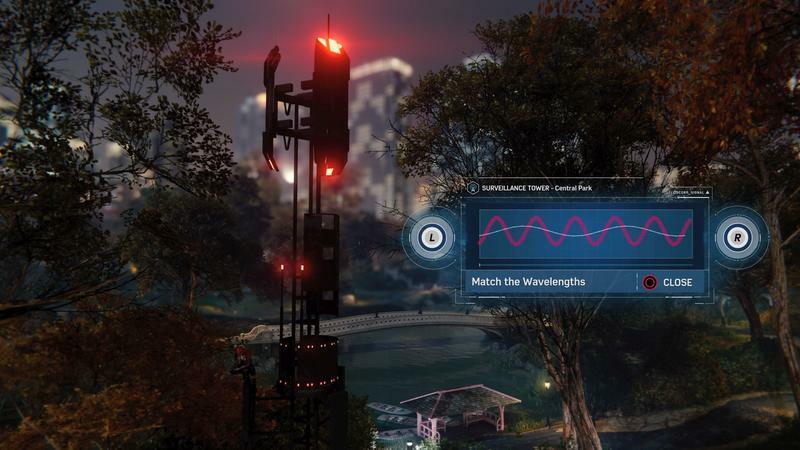 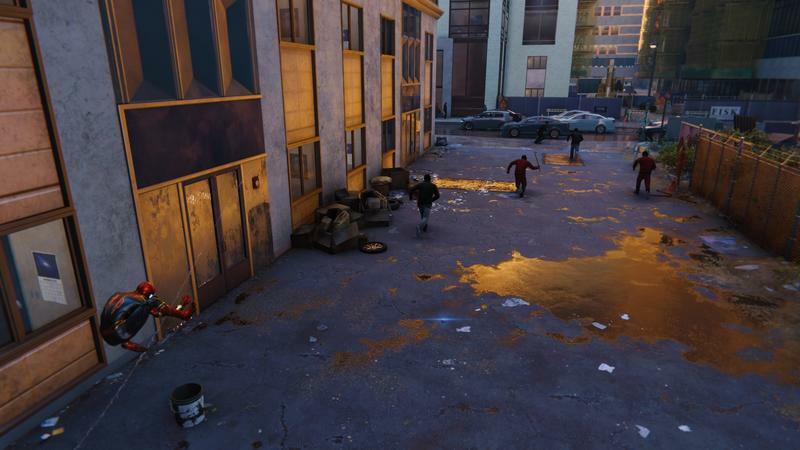 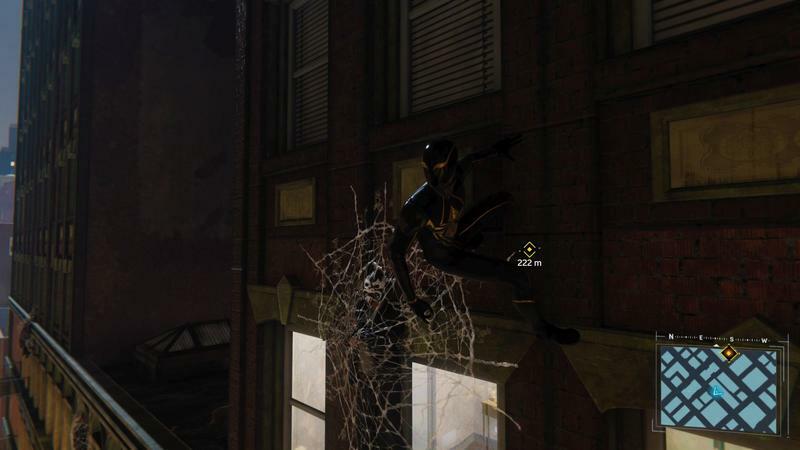 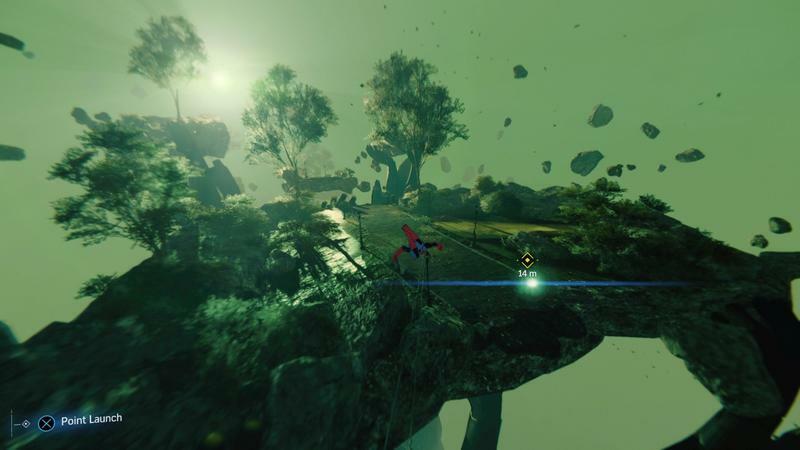 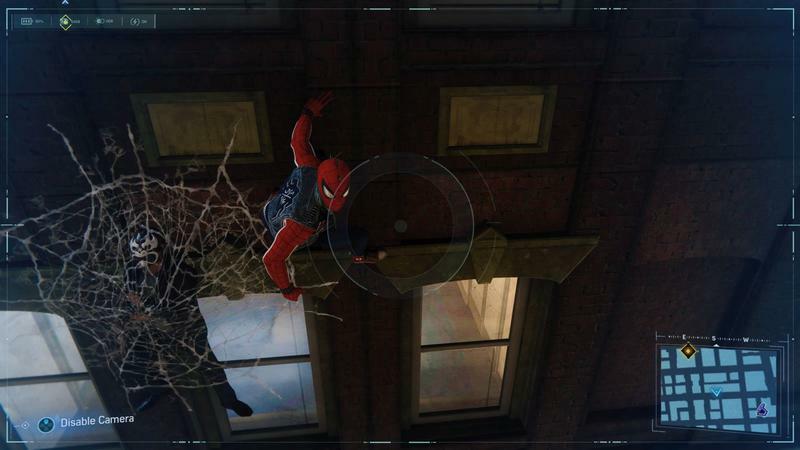 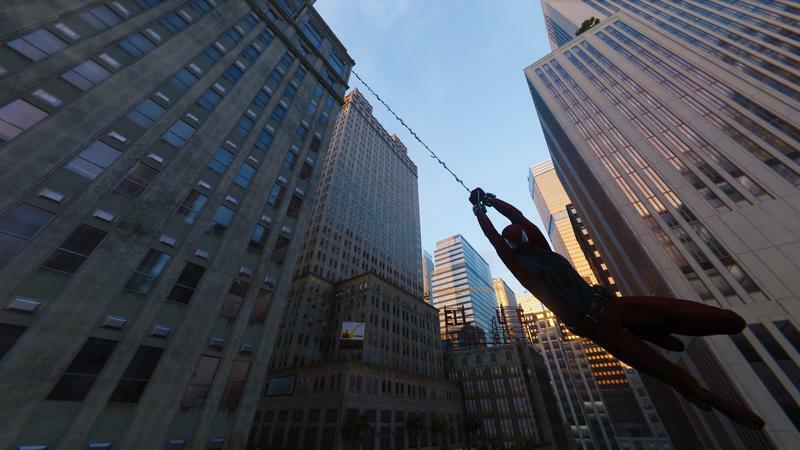 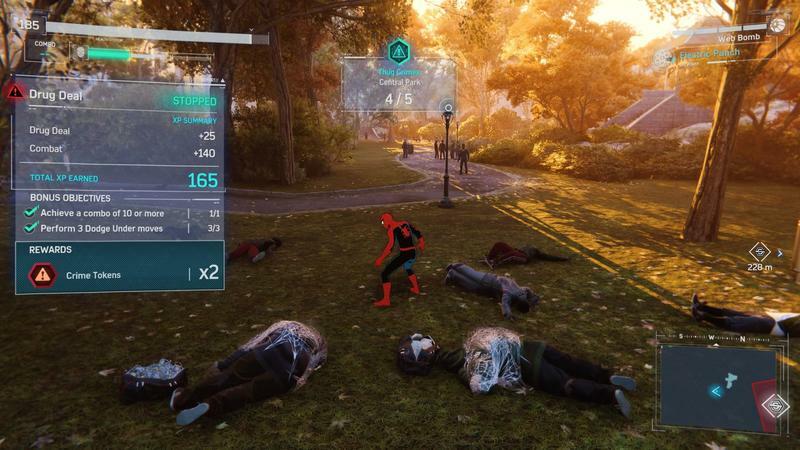 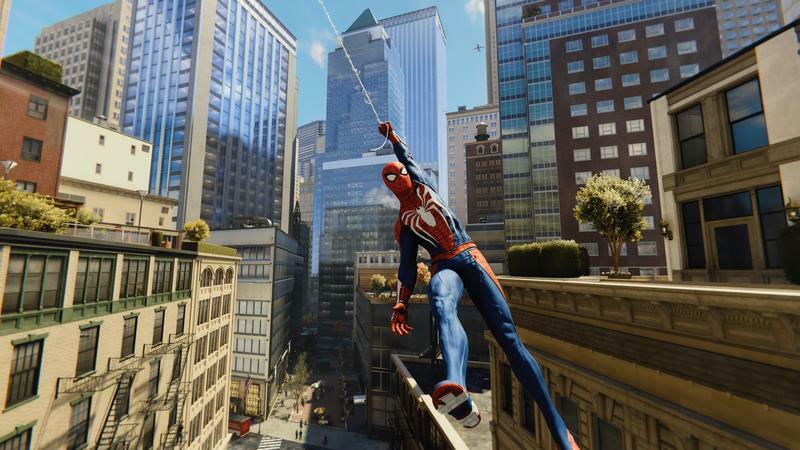 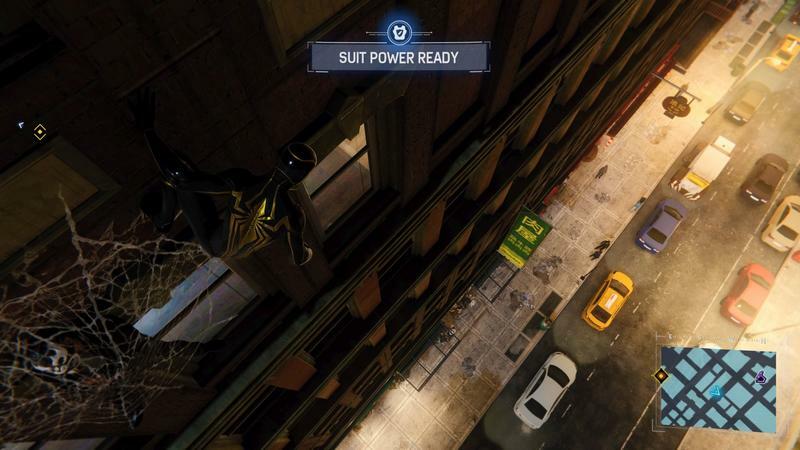 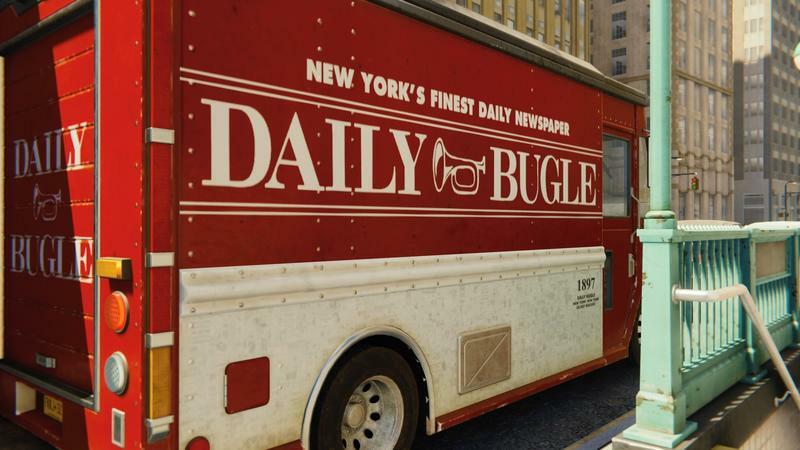 Insomniac is polishing up the game’s previously-announced New Game Plus mode as we speak. New Game Plus features aren’t always identical from game to game, but they generally start from the same place: You restart the game at the beginning, but you have all the stuff you’ve unlocked. 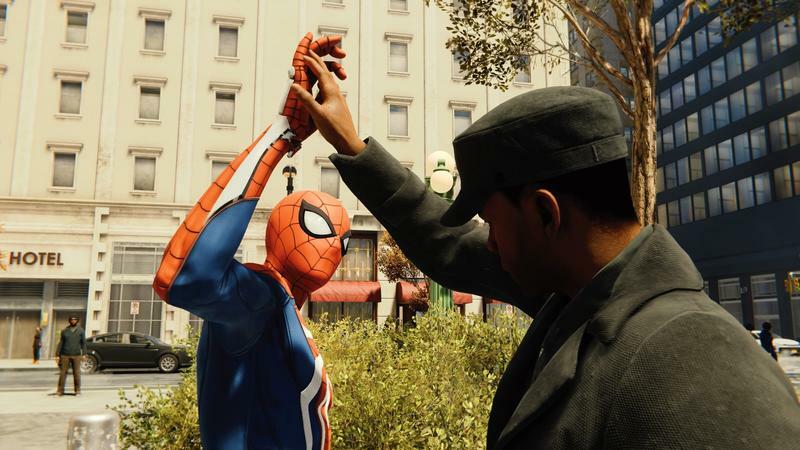 You have your levels, your gadgets, your sweet moves. 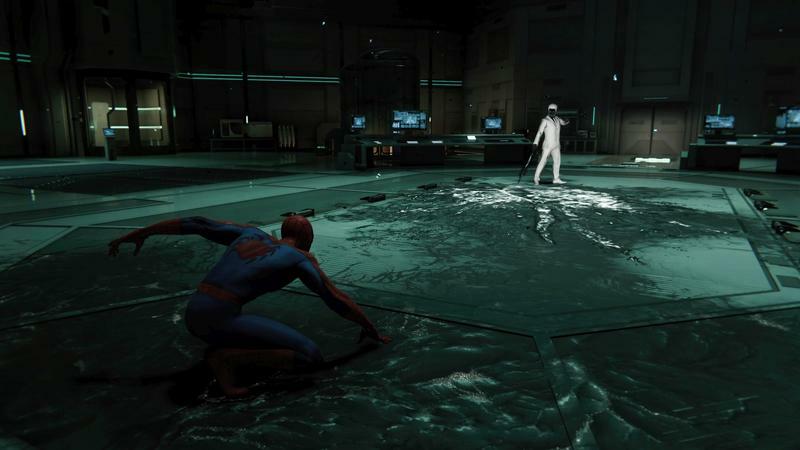 The story starts over, though, and the enemy difficulty is cranked up to make you feel like a beginner all over again. 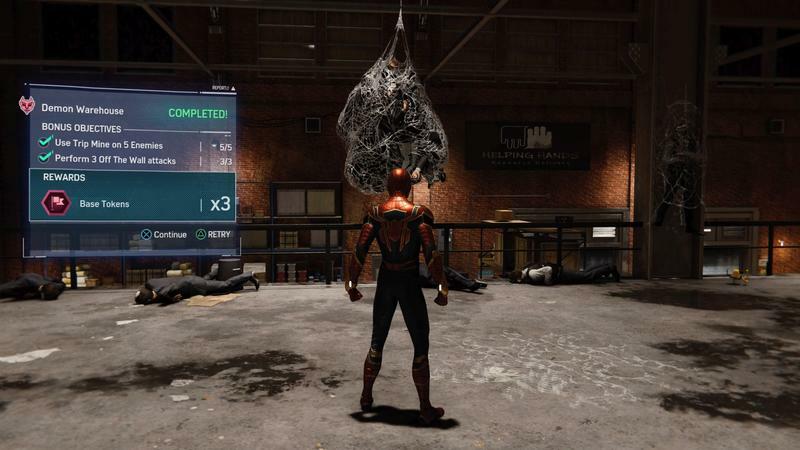 Sometimes, games add an extra wrinkle to it, such as adding additional rewards for completing the NG+ mode or additional unlockable items. 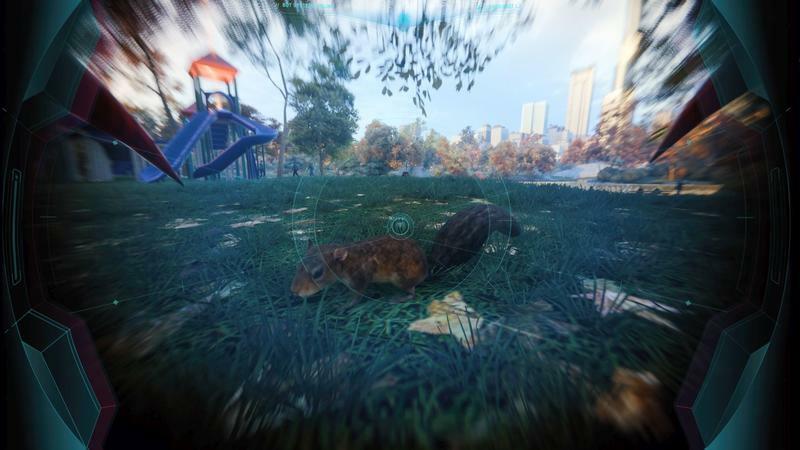 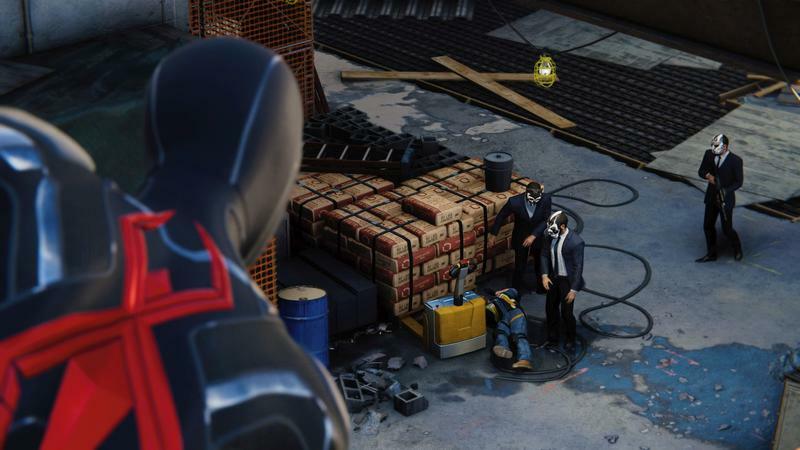 Some games will remix the placement of enemies or items, or have tougher enemies show up earlier in the game. 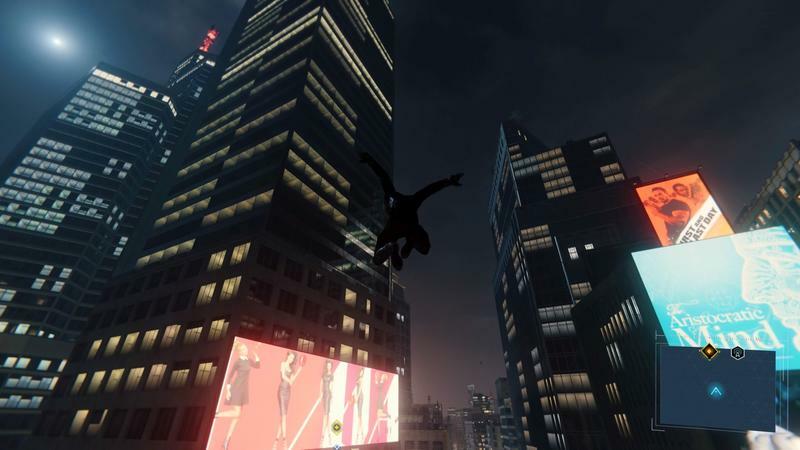 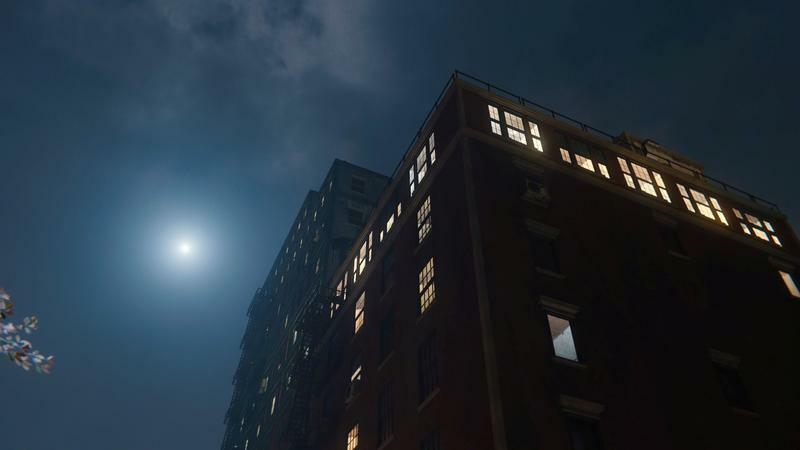 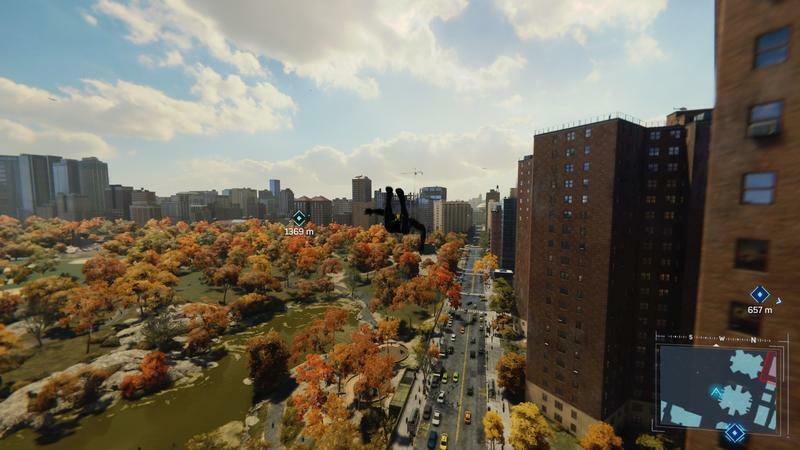 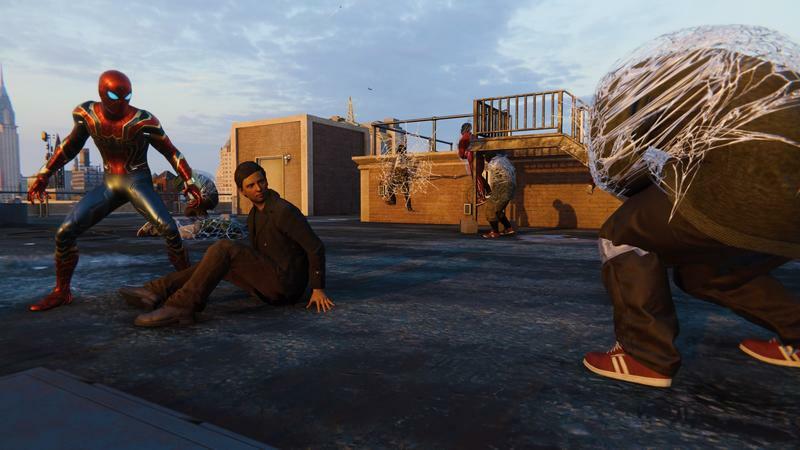 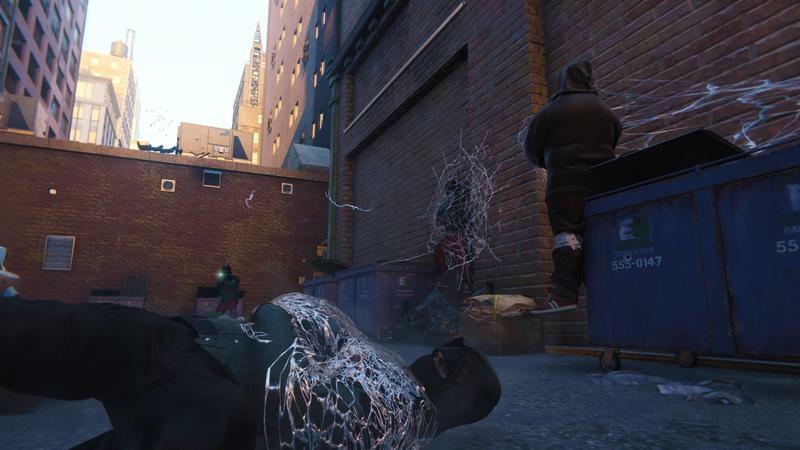 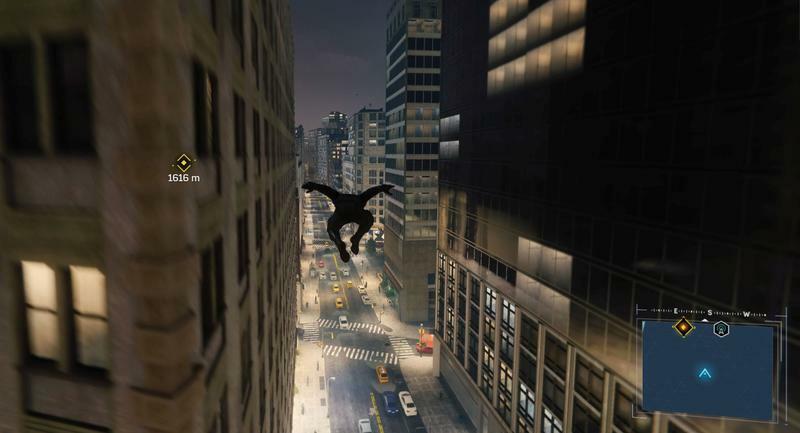 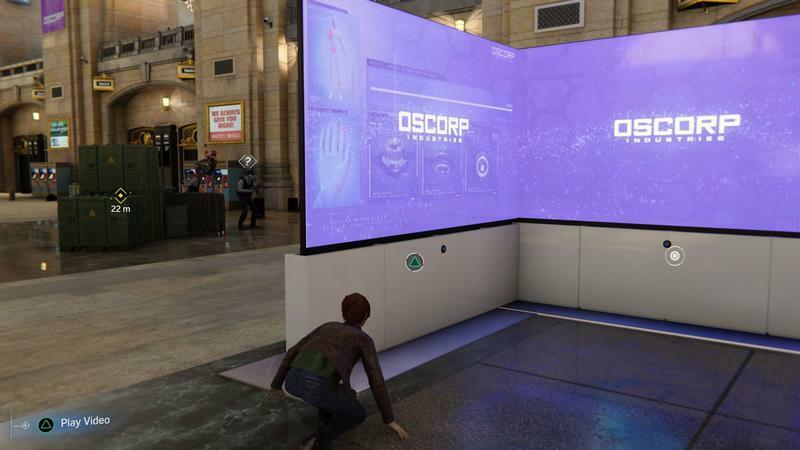 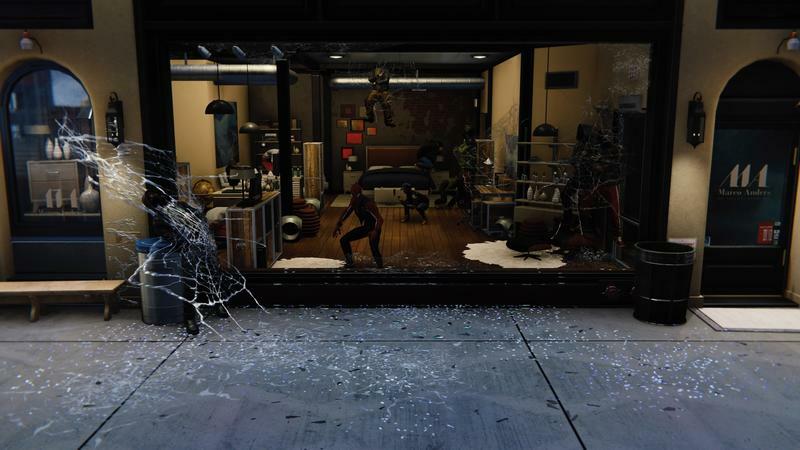 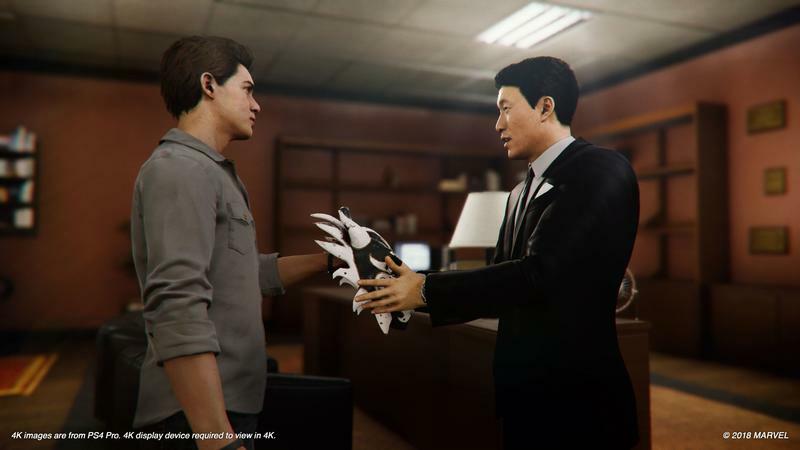 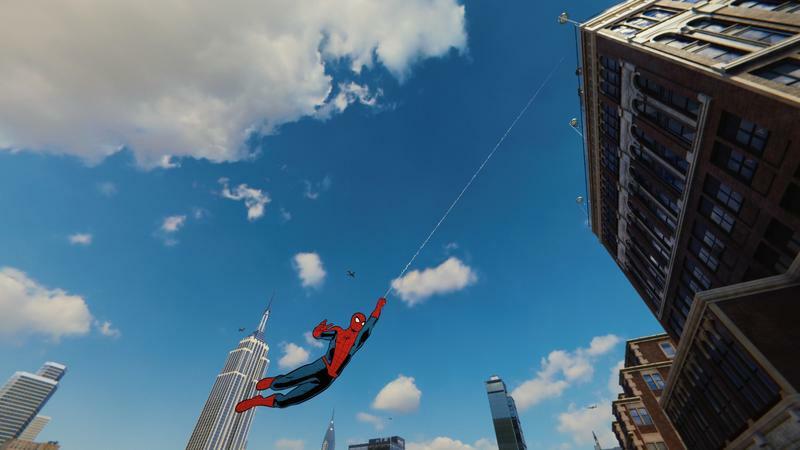 Meanwhile, Insomniac is also hard at work on the game’s “City That Never Sleeps” DLC, which starts on October 23 with “The Heist,” a chapter that brings Spidey face-to-face with one of his longtime rivals/frenemies/live interests, Black Cat. 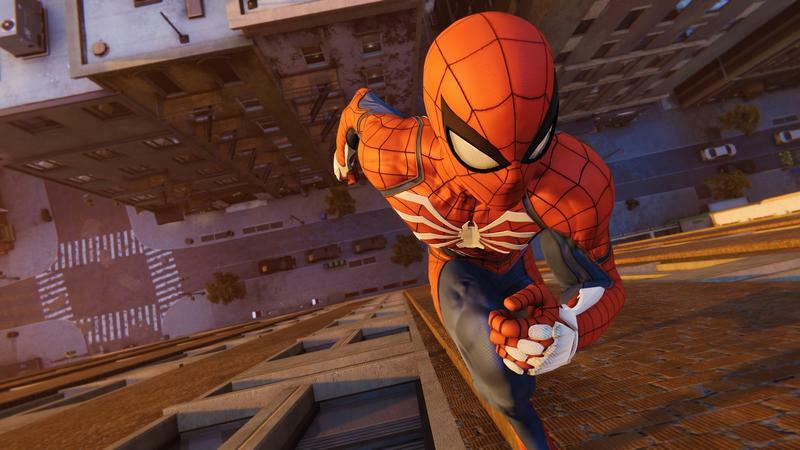 The next two chapters will hit in November and December, likely putting a wrap to the game’s DLC. 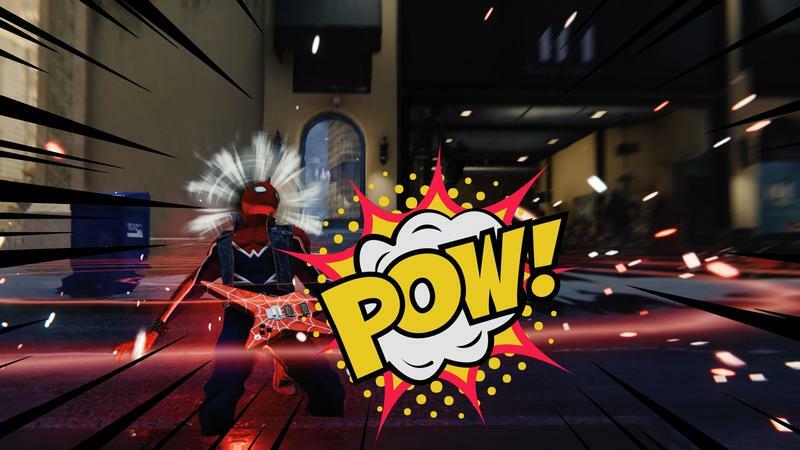 Insomniac hasn’t said yet when we’ll see the NG+ mode hit, but that “polishing” language in the initial tweet suggests that it’s mostly done. 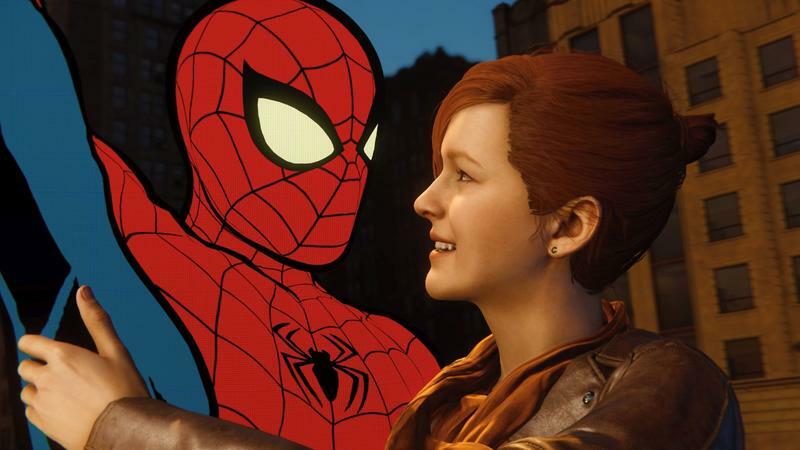 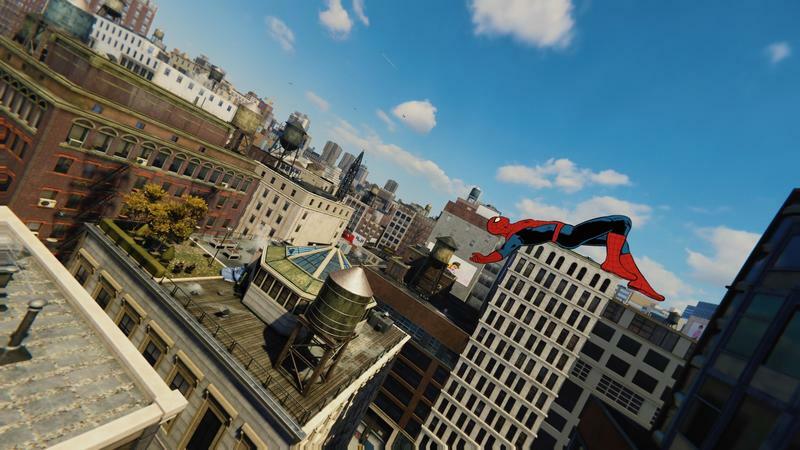 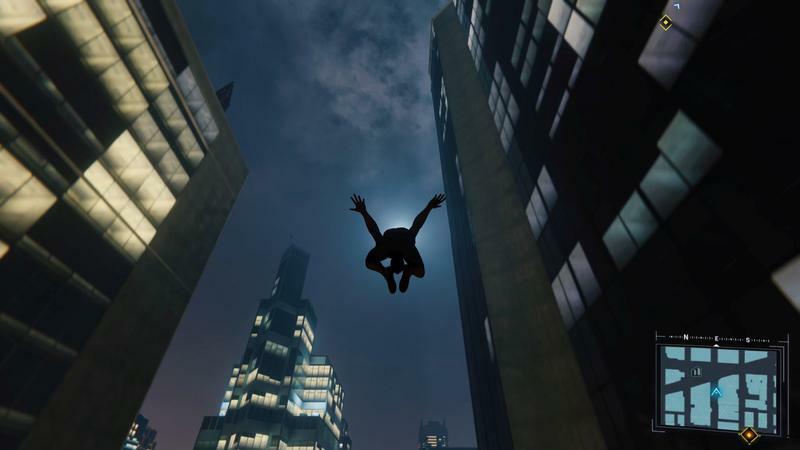 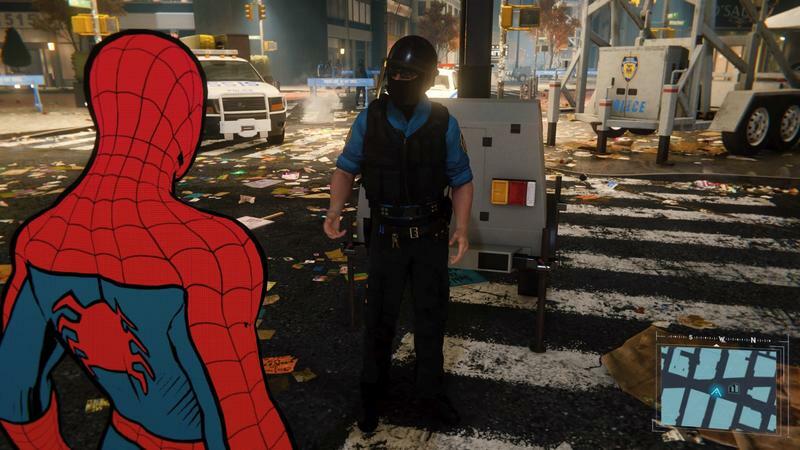 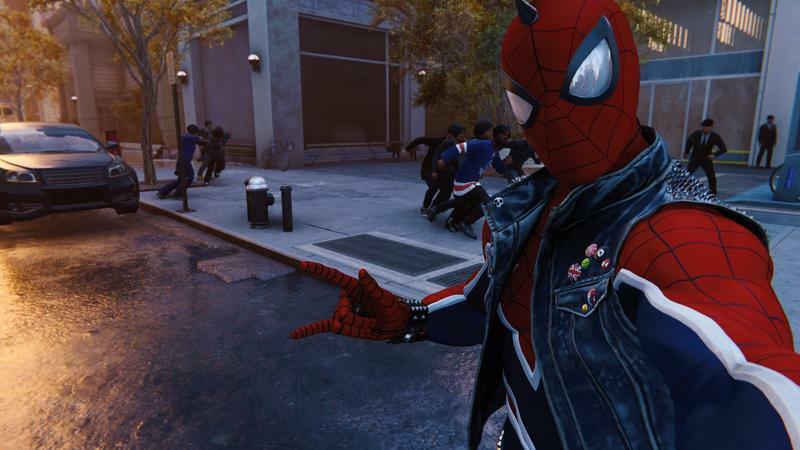 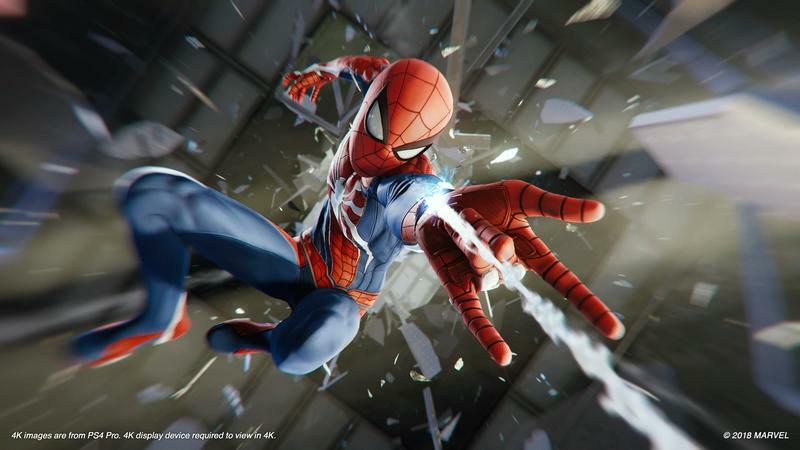 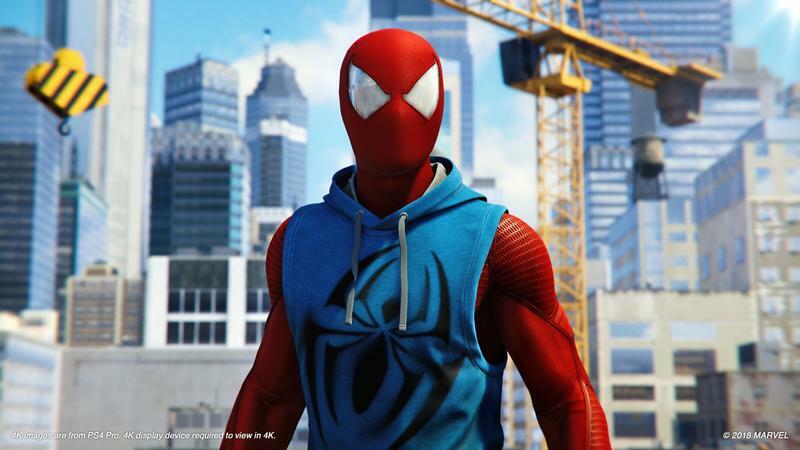 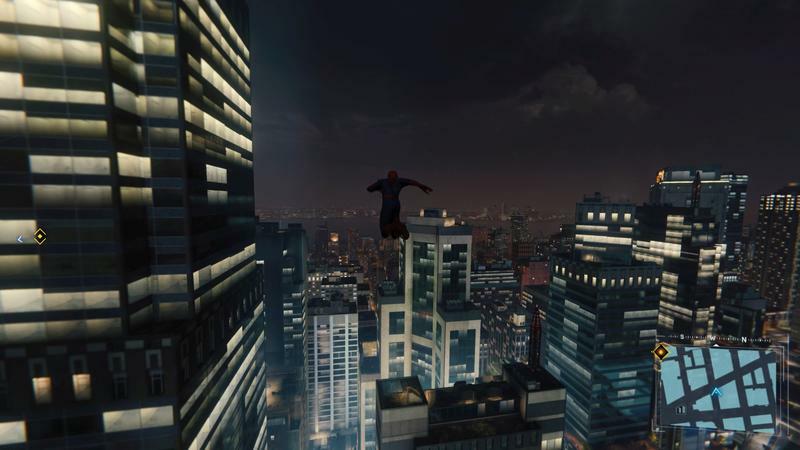 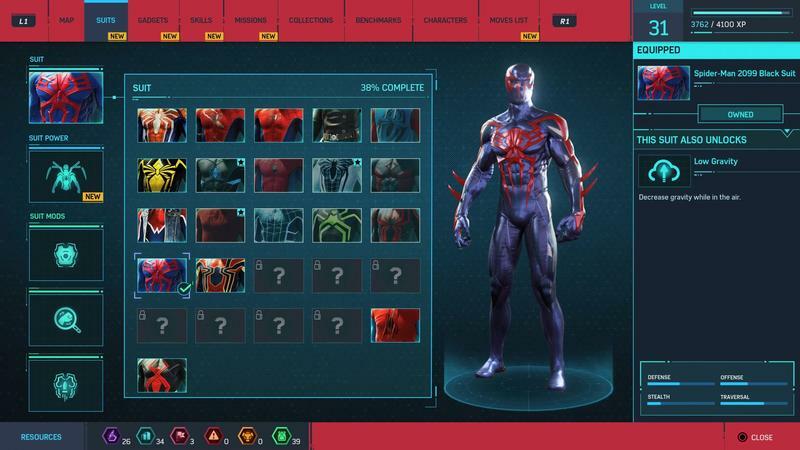 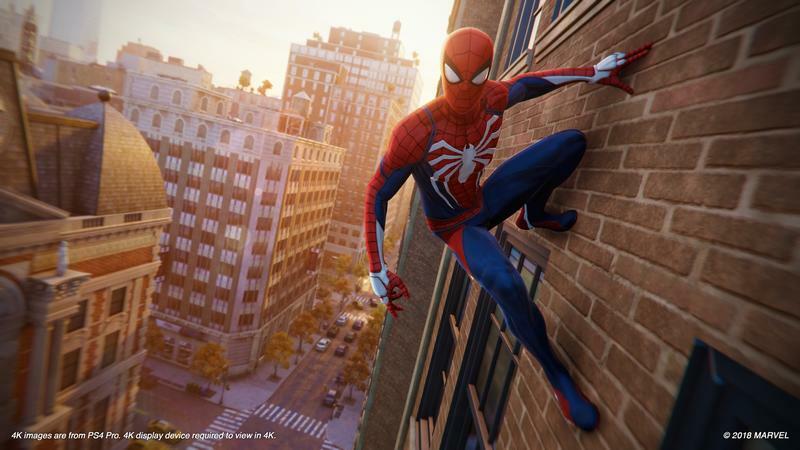 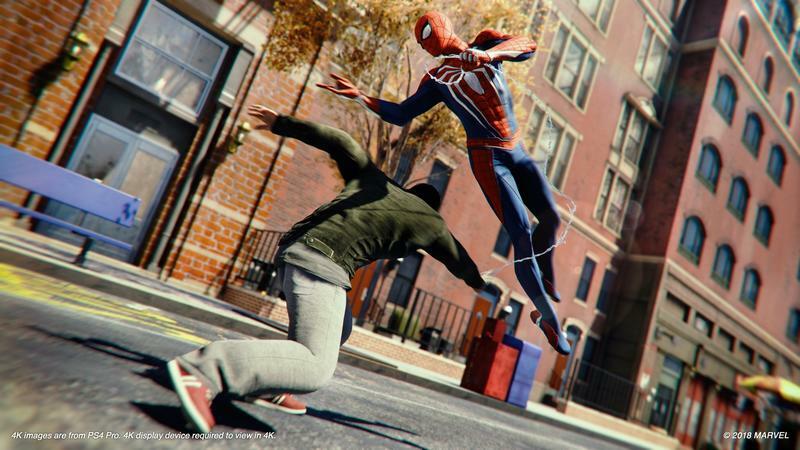 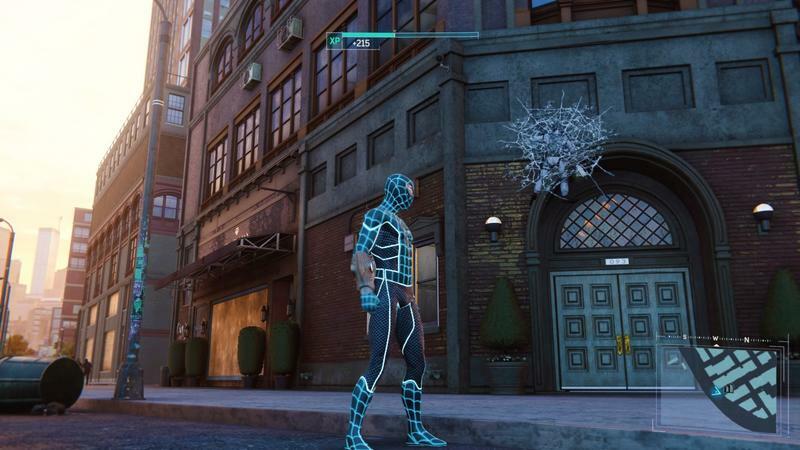 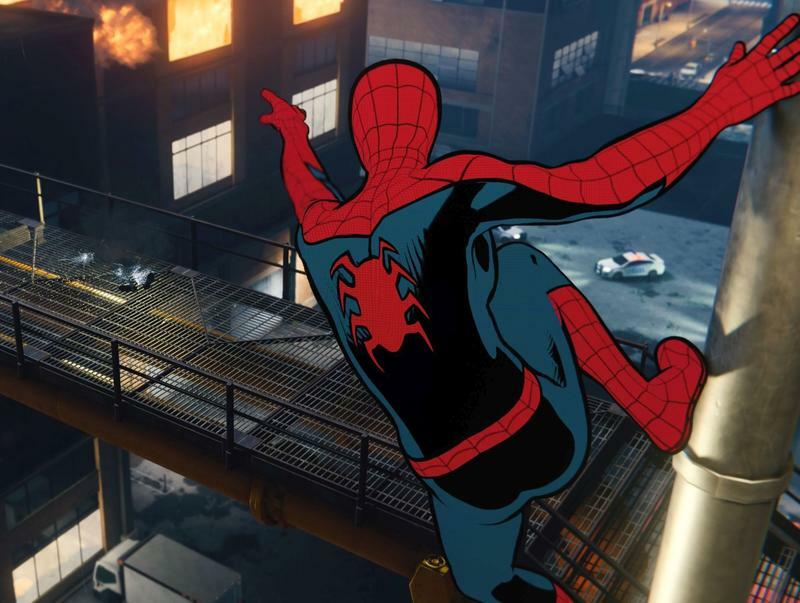 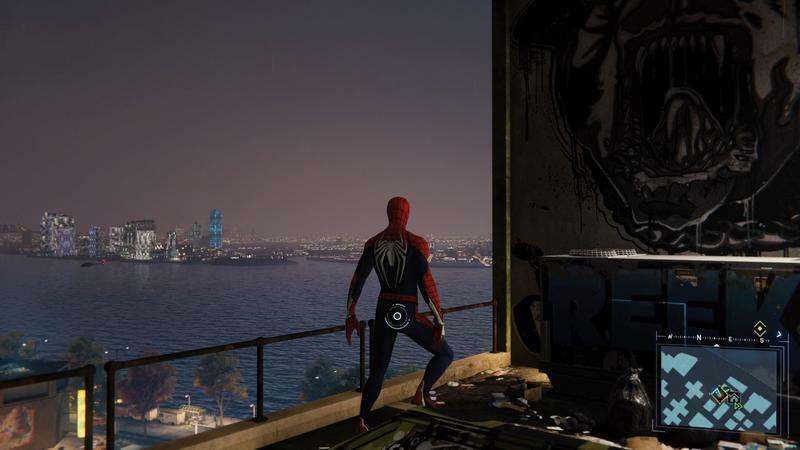 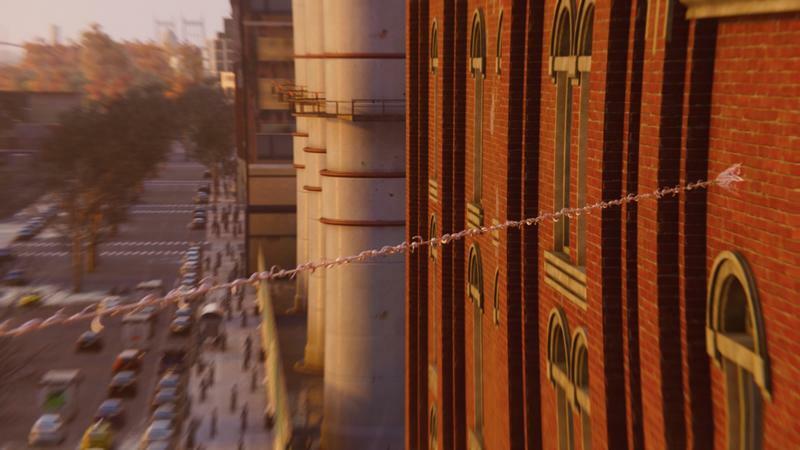 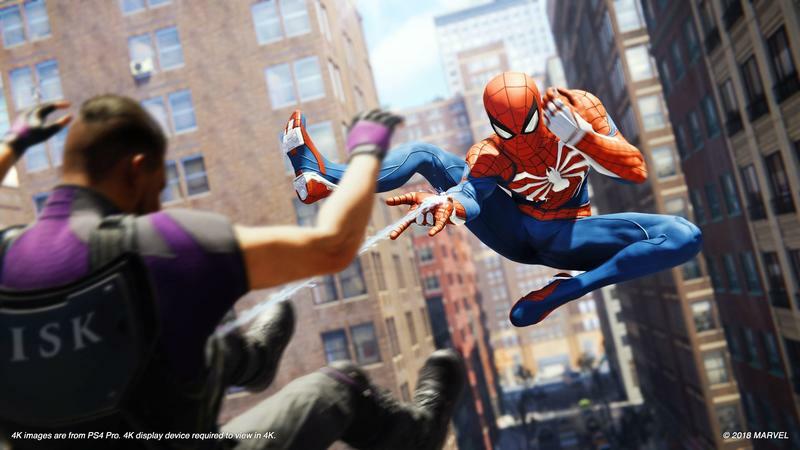 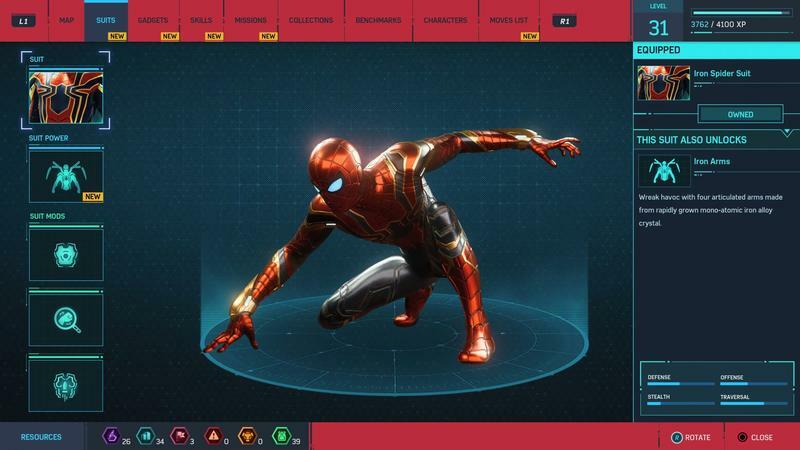 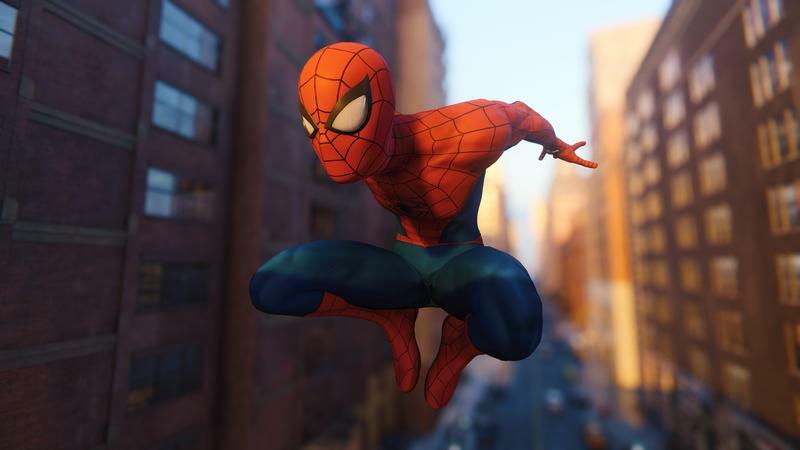 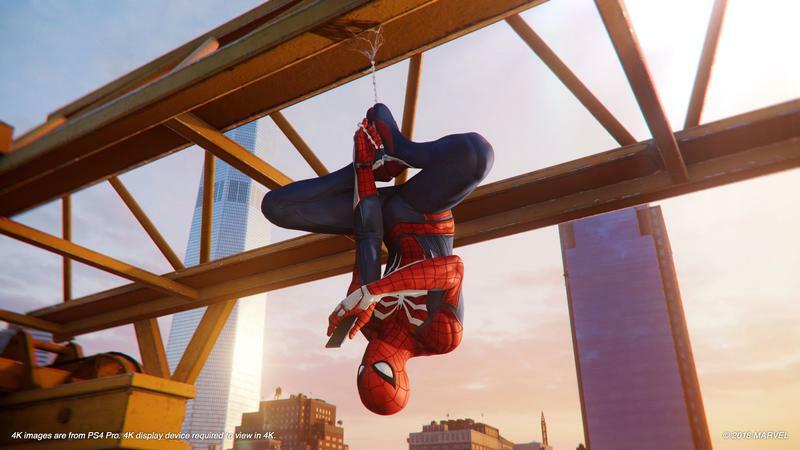 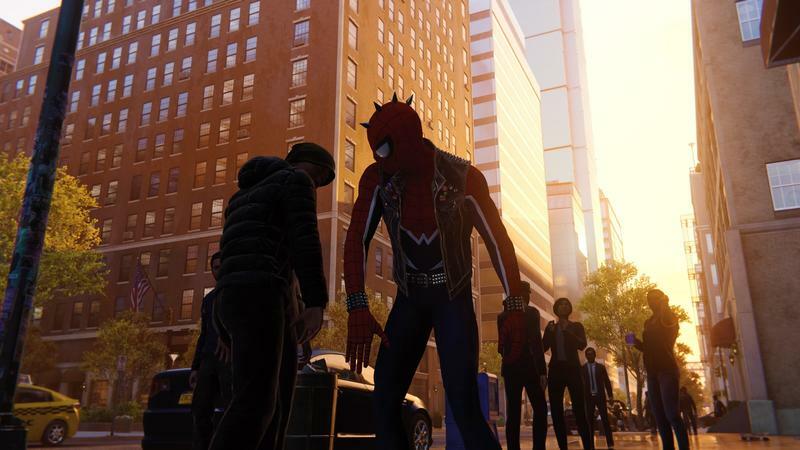 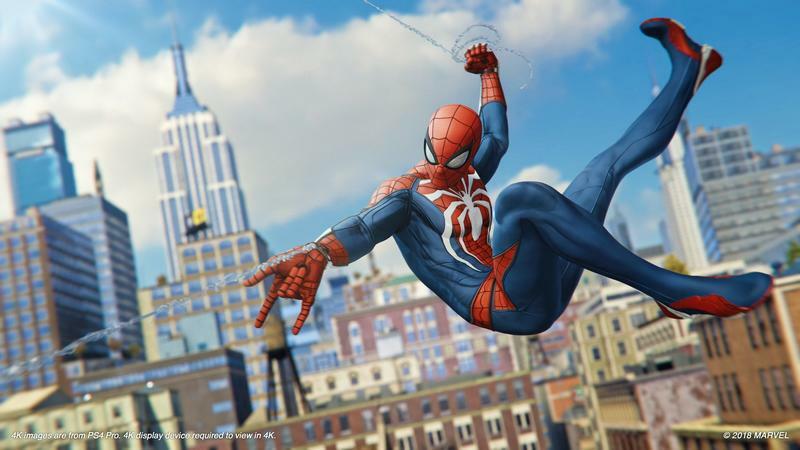 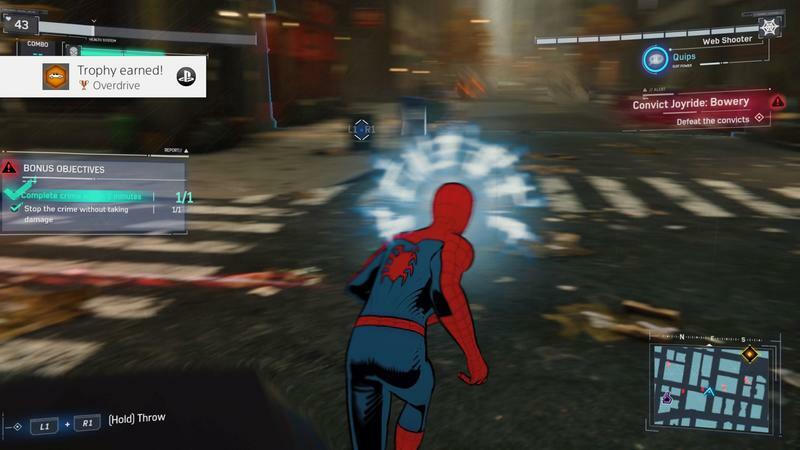 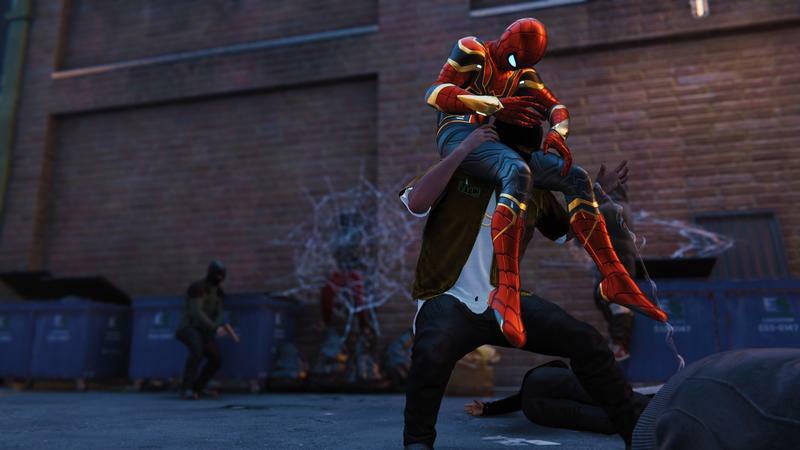 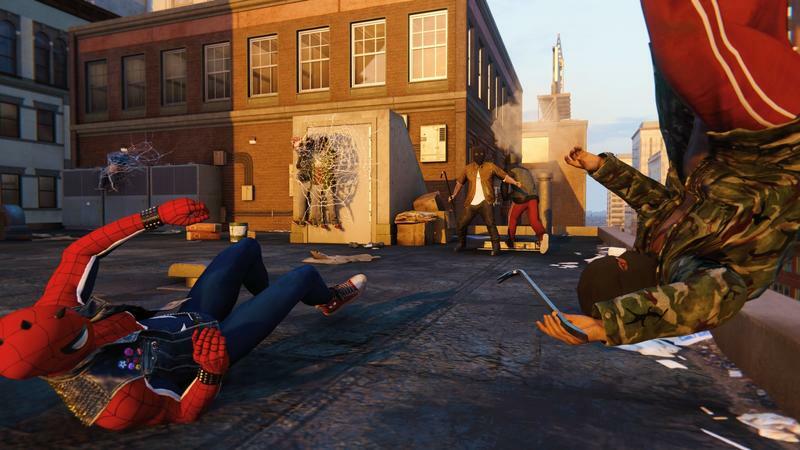 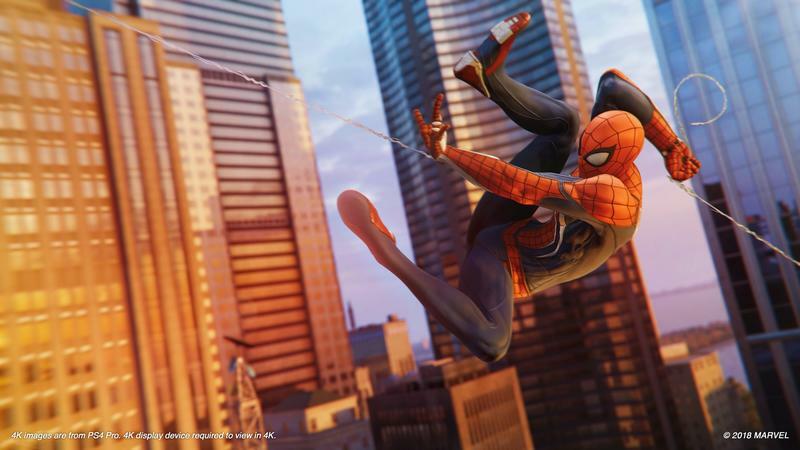 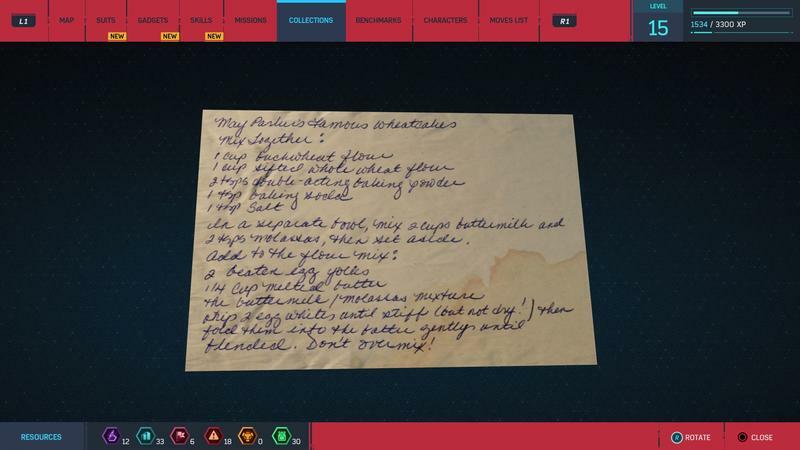 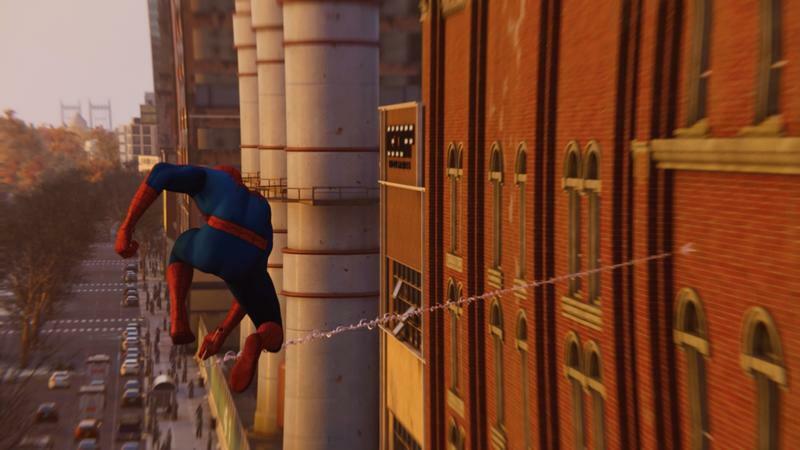 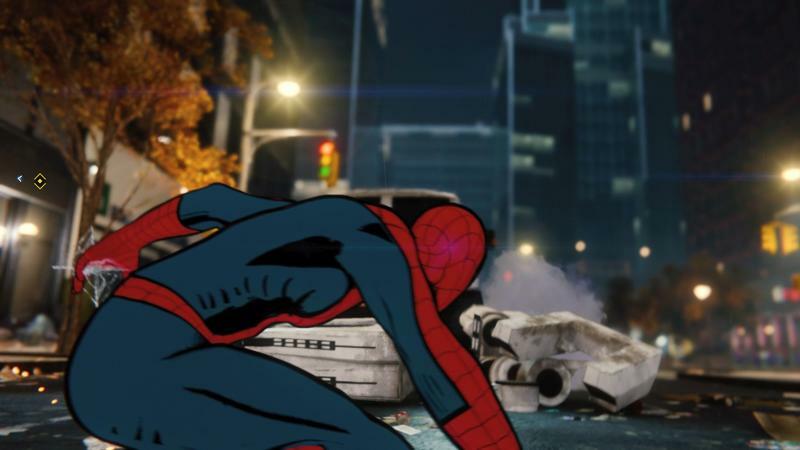 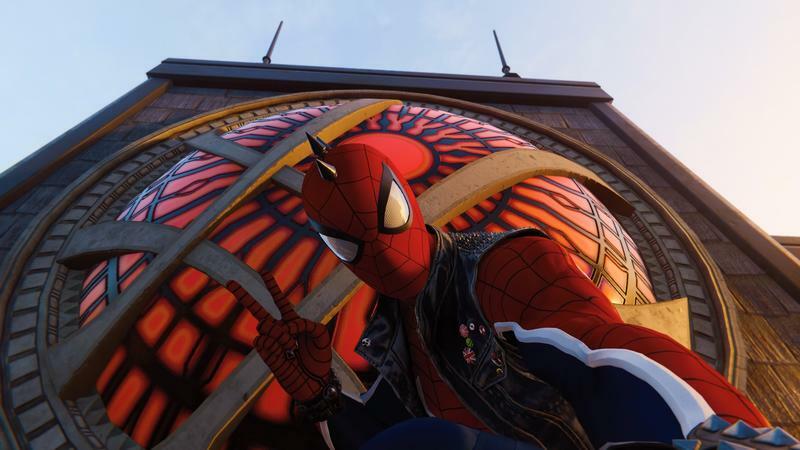 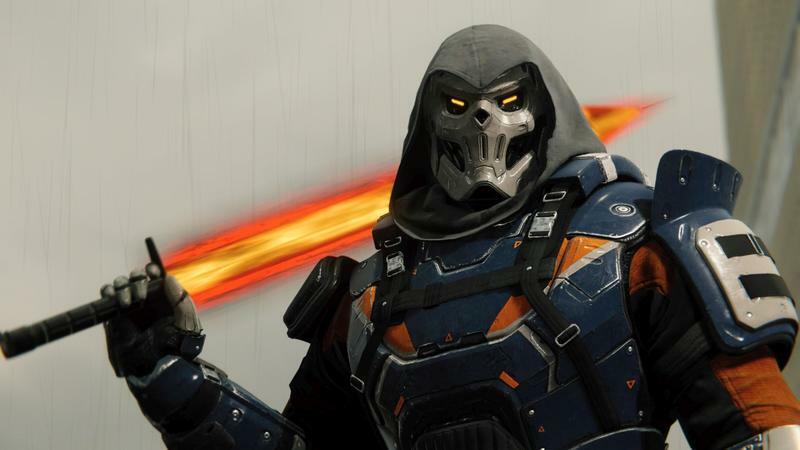 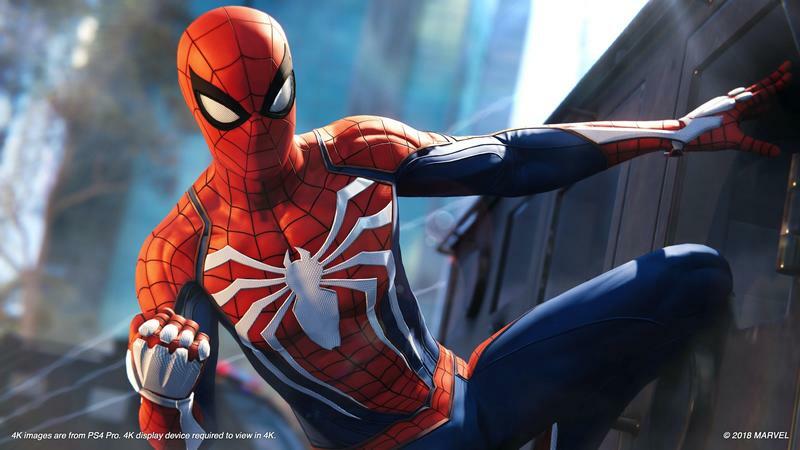 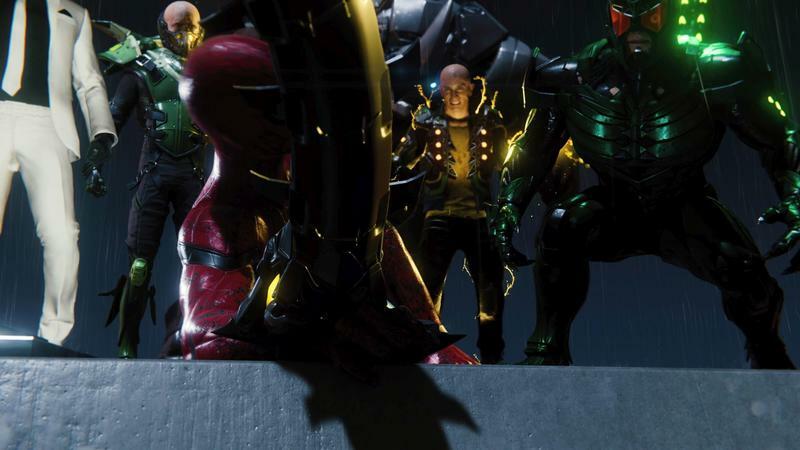 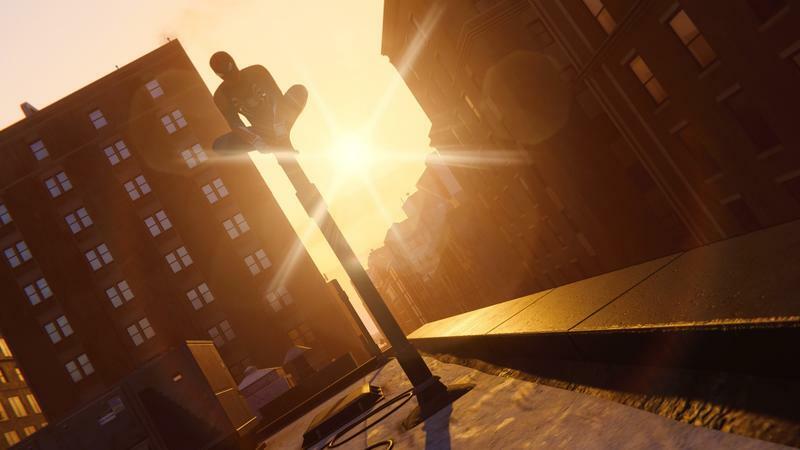 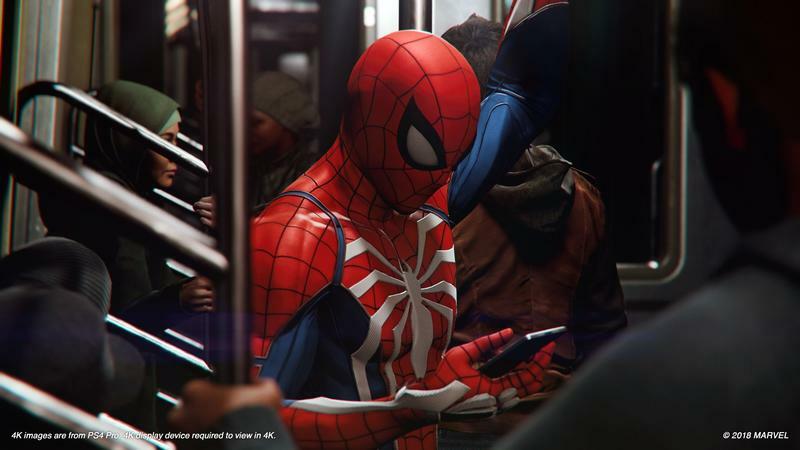 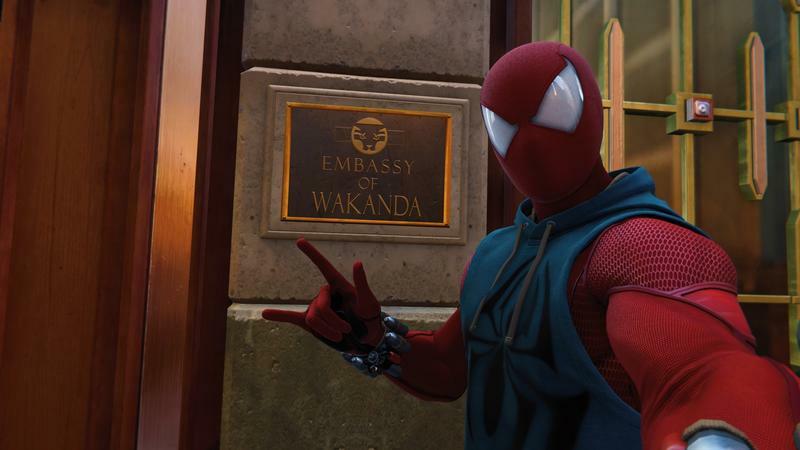 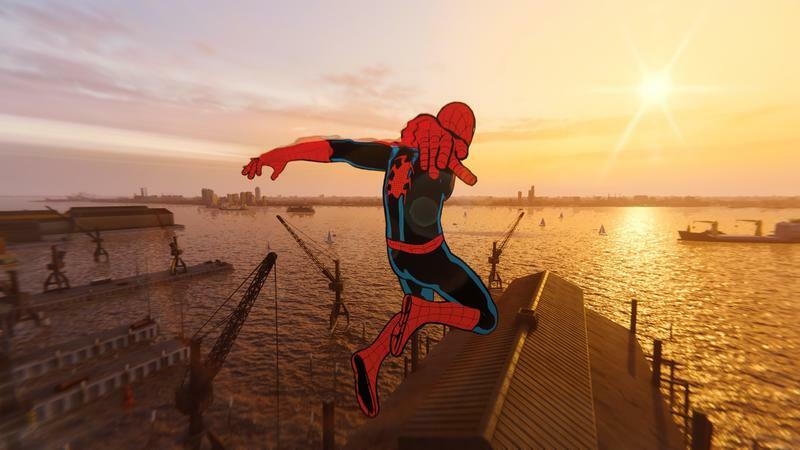 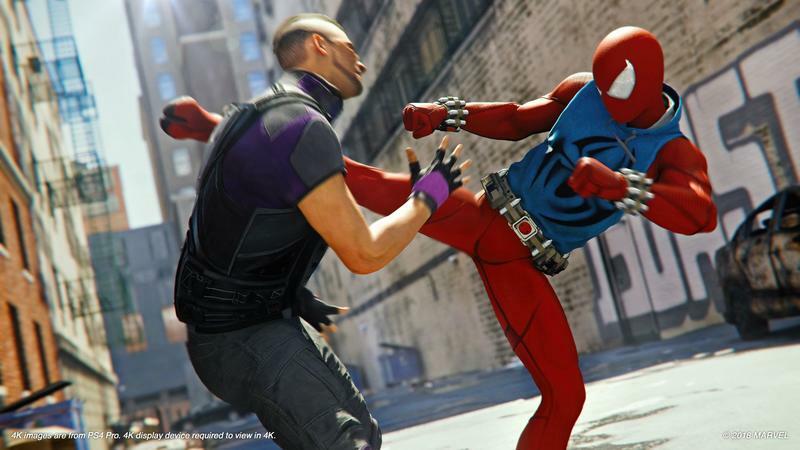 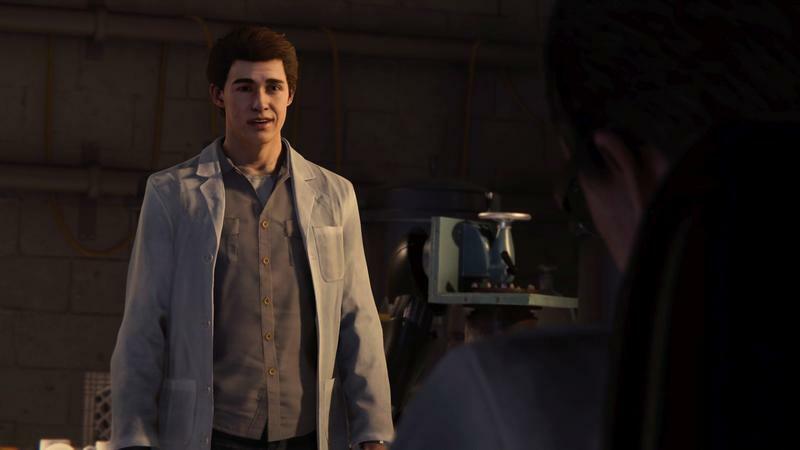 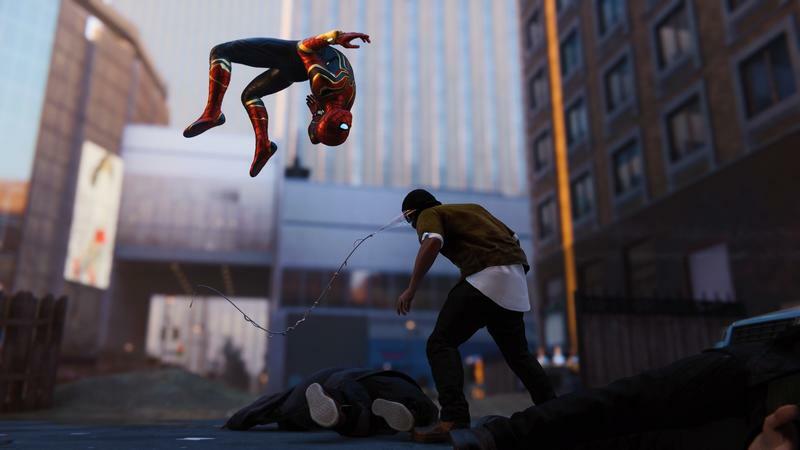 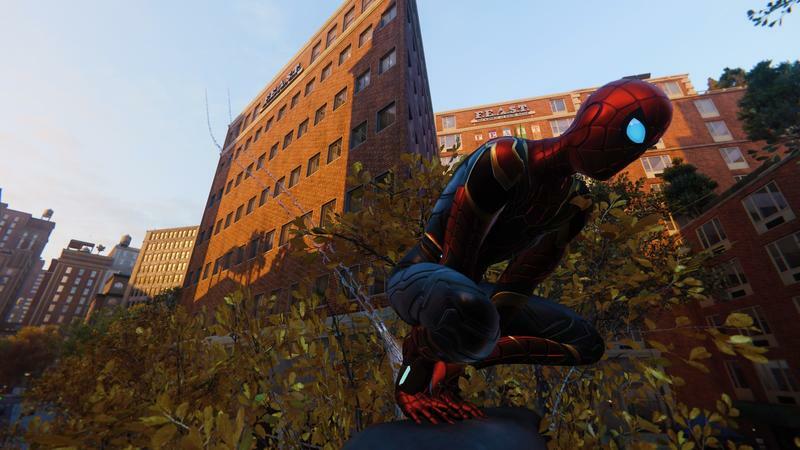 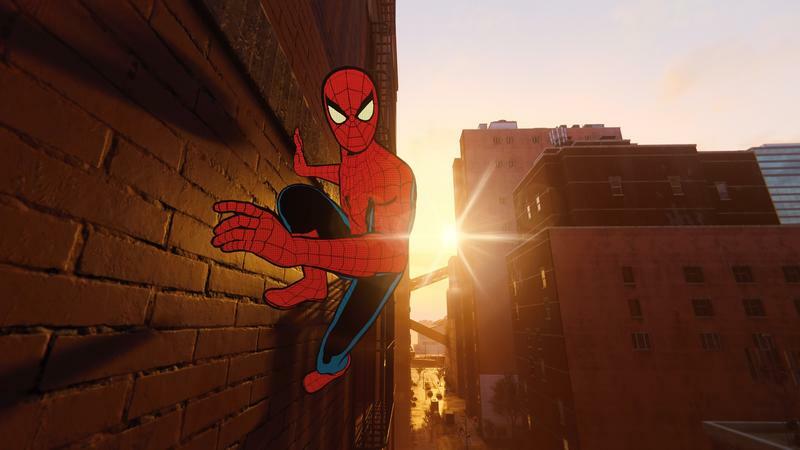 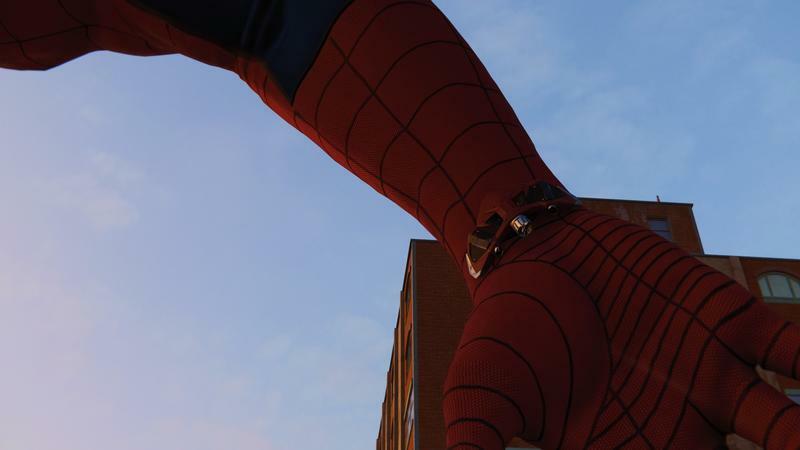 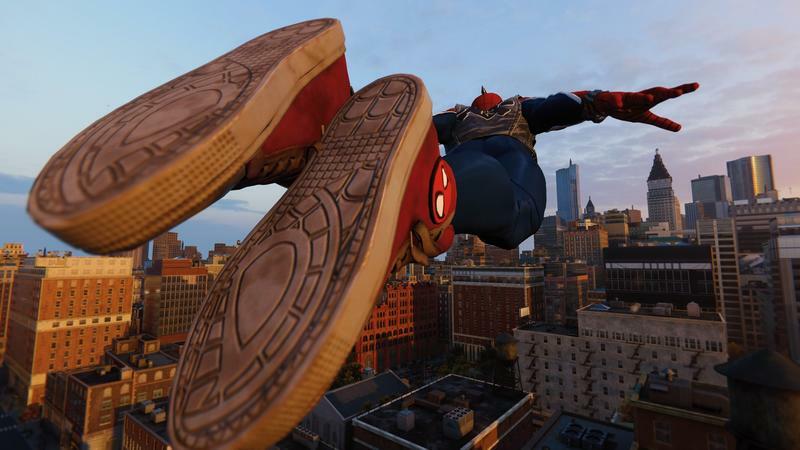 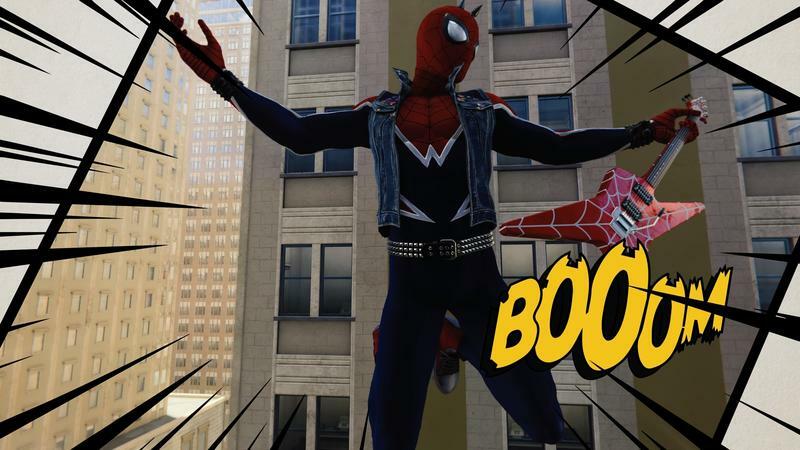 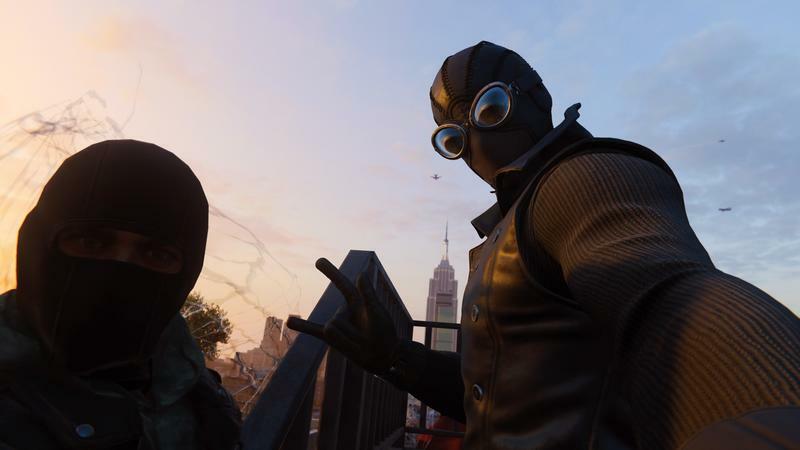 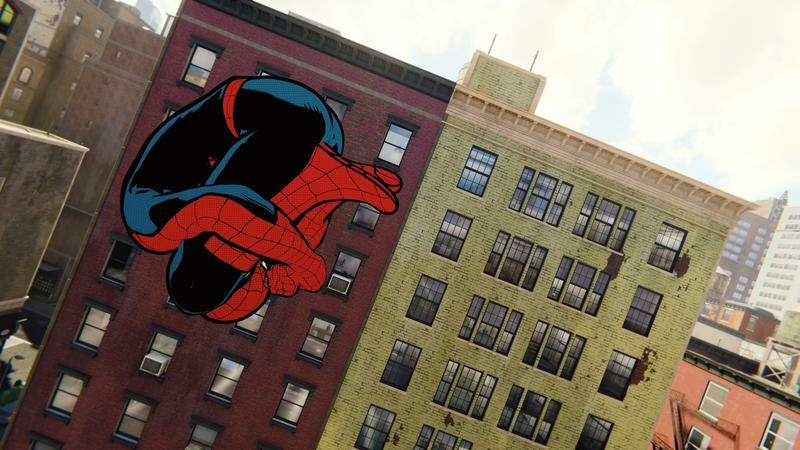 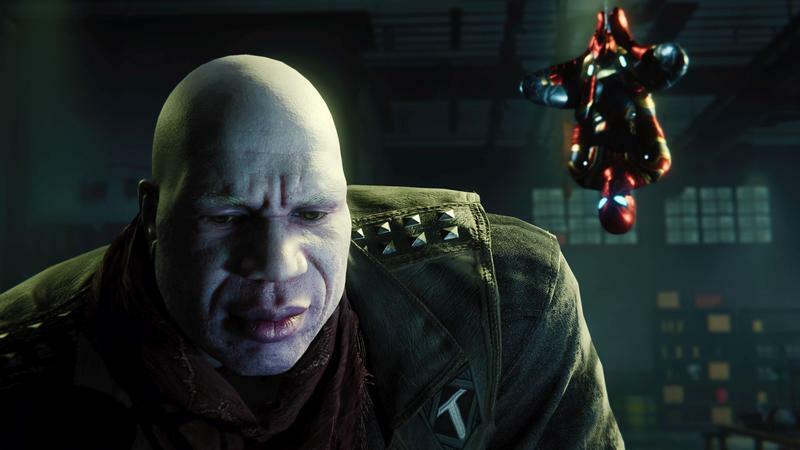 Insomniac had reportedly planned to release the mode alongside the game when it launched, but decided to hold it back to give it a bit of extra shine. 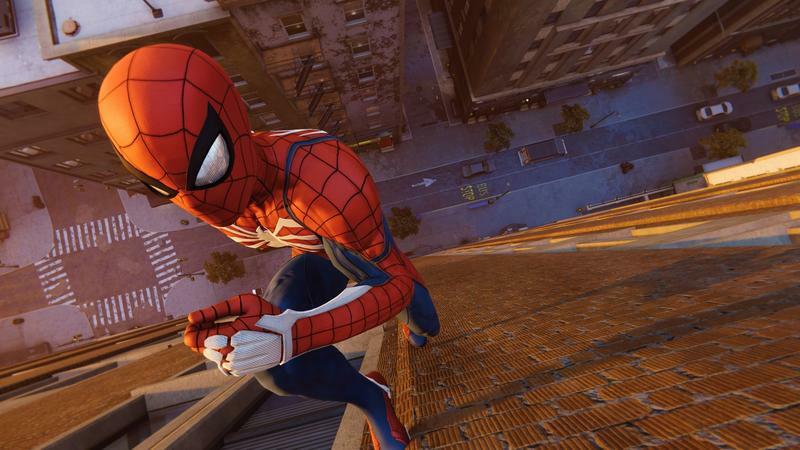 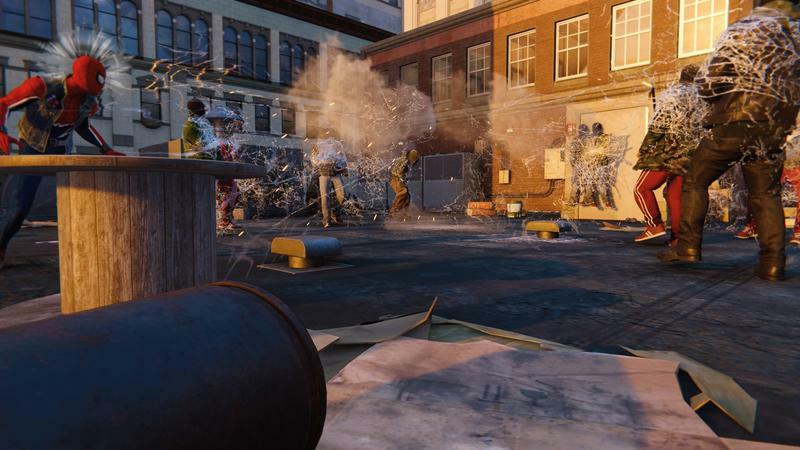 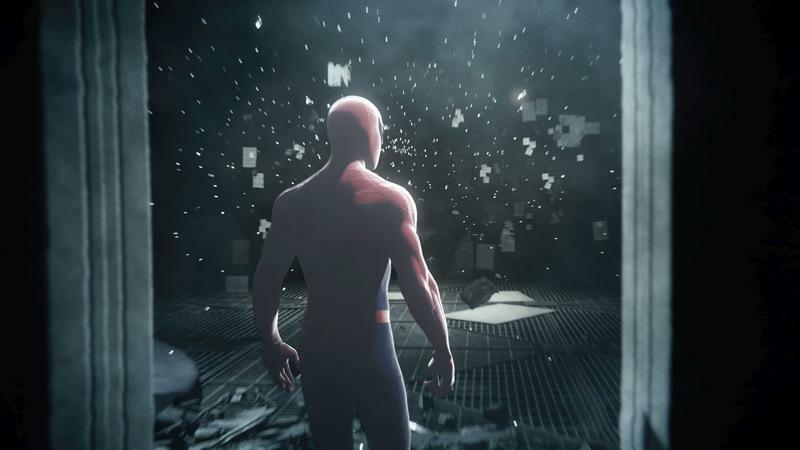 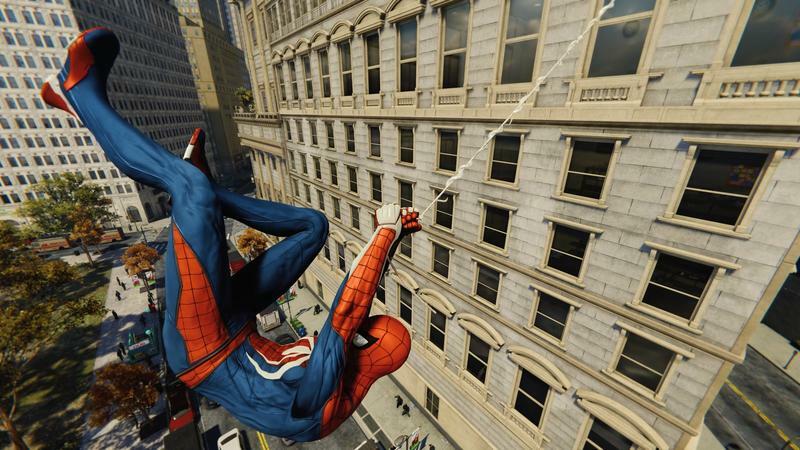 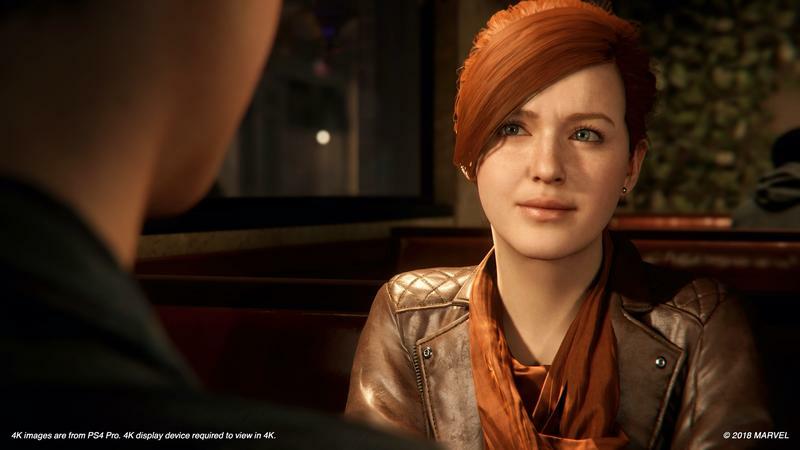 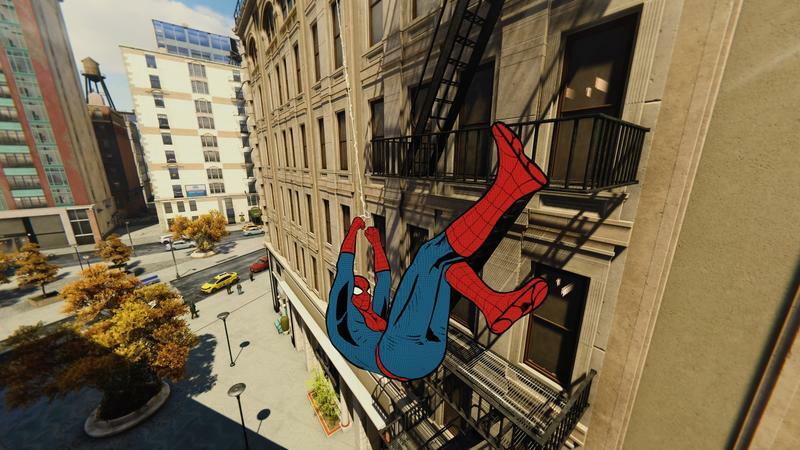 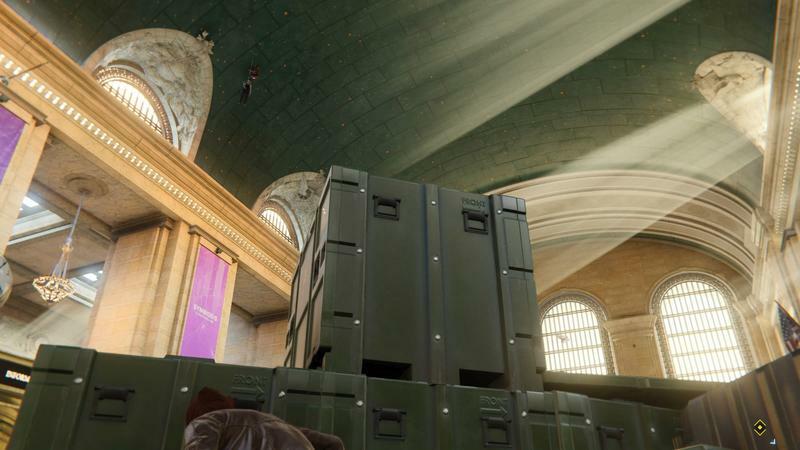 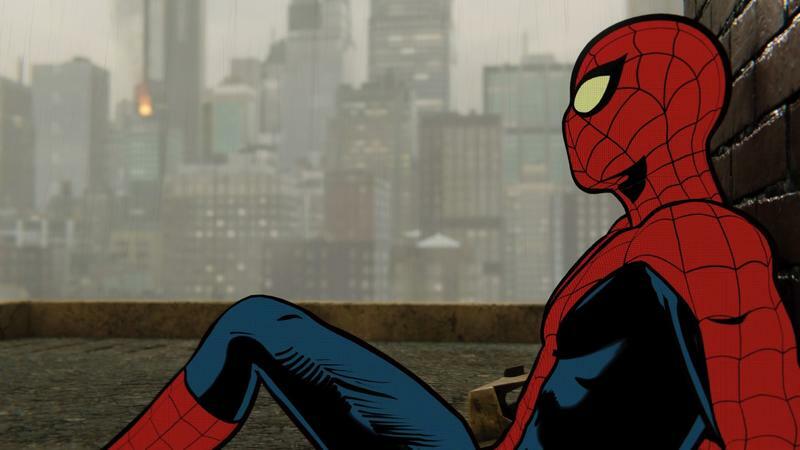 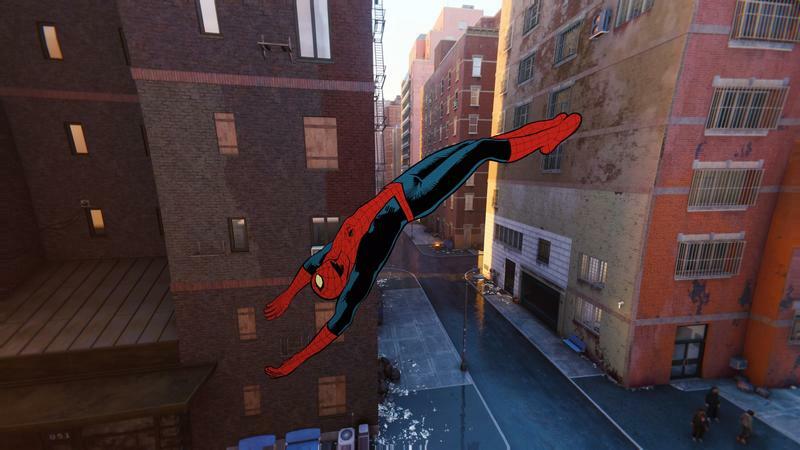 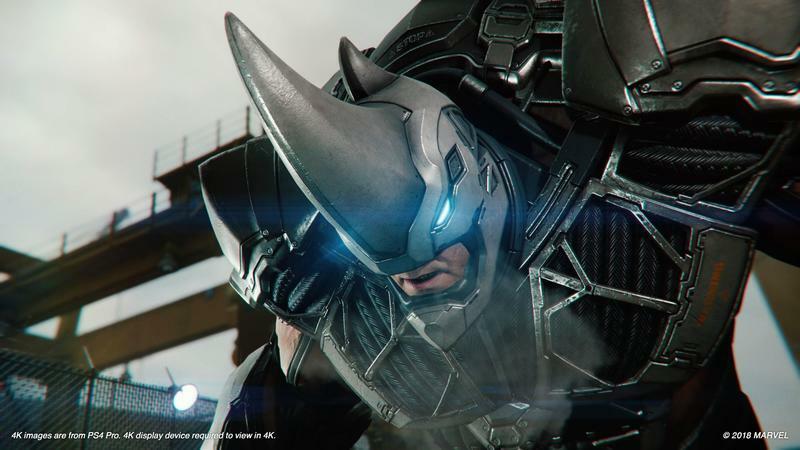 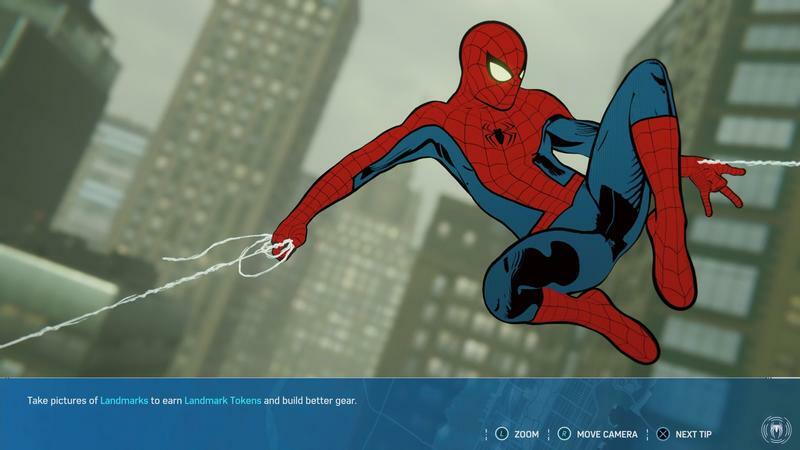 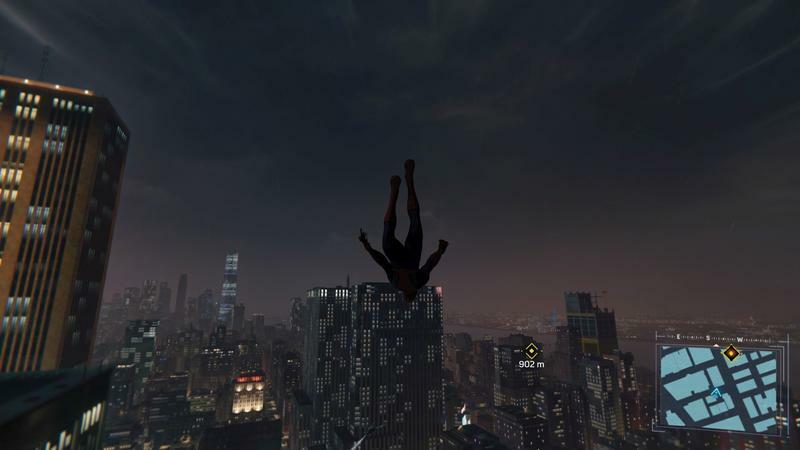 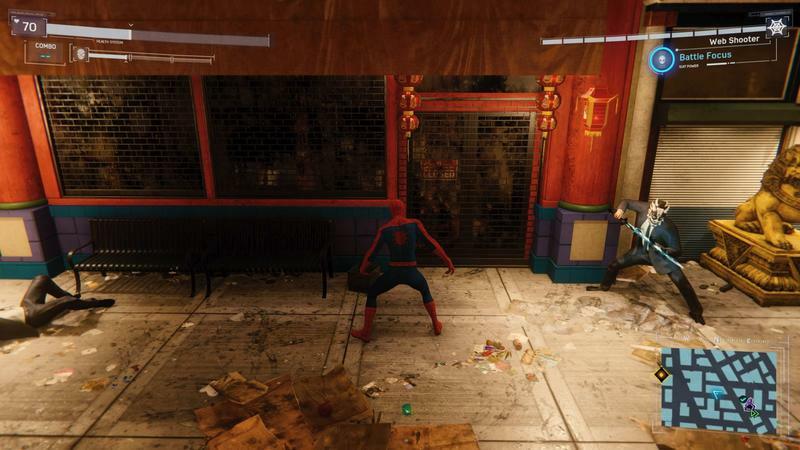 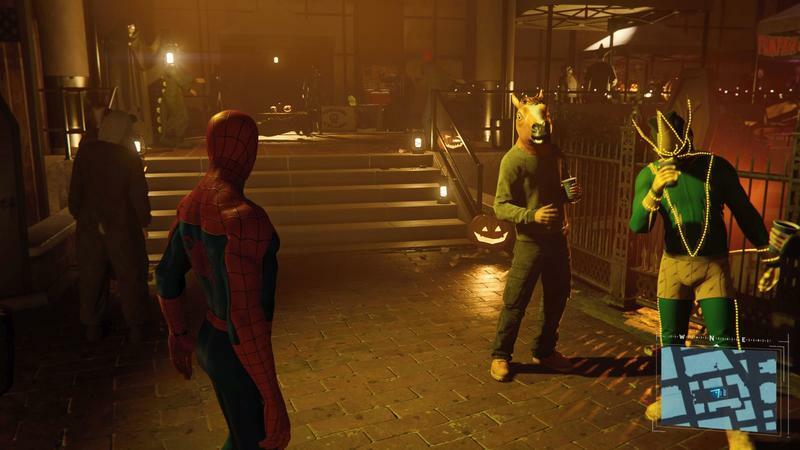 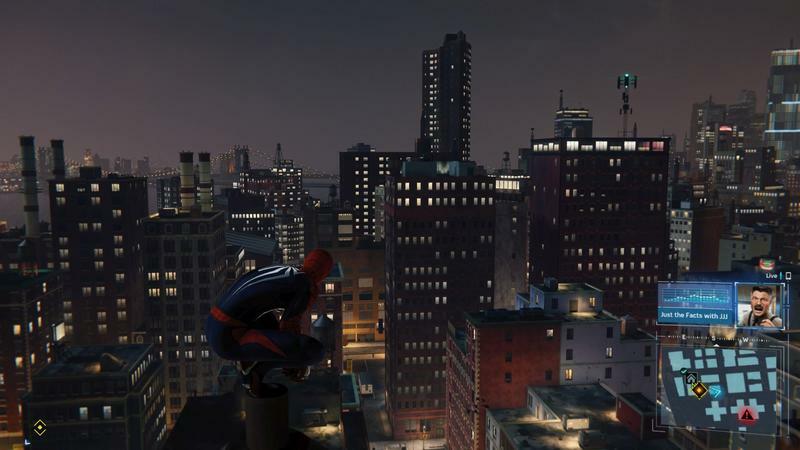 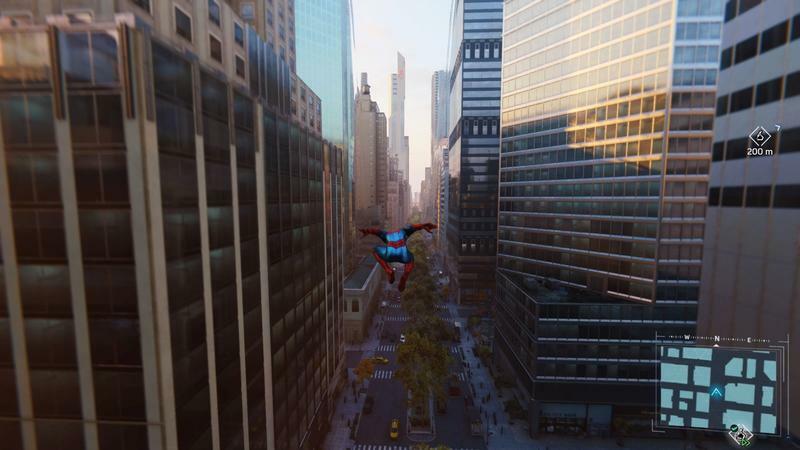 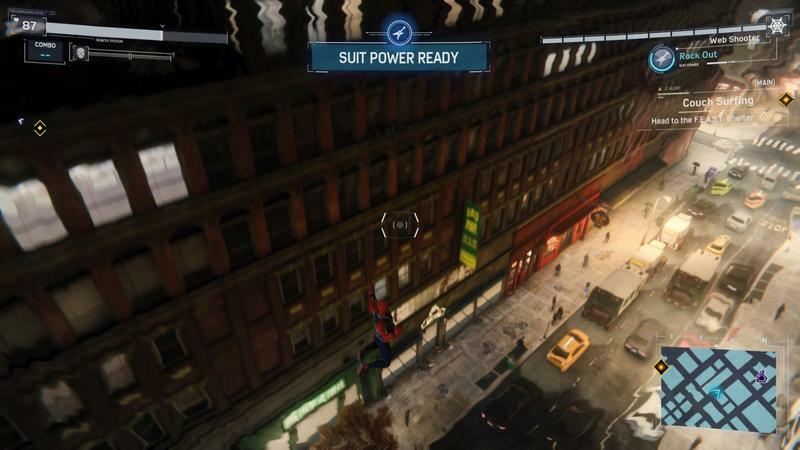 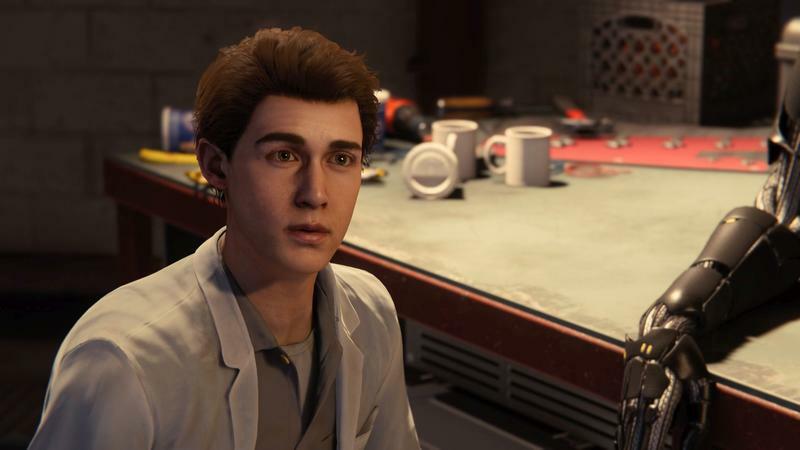 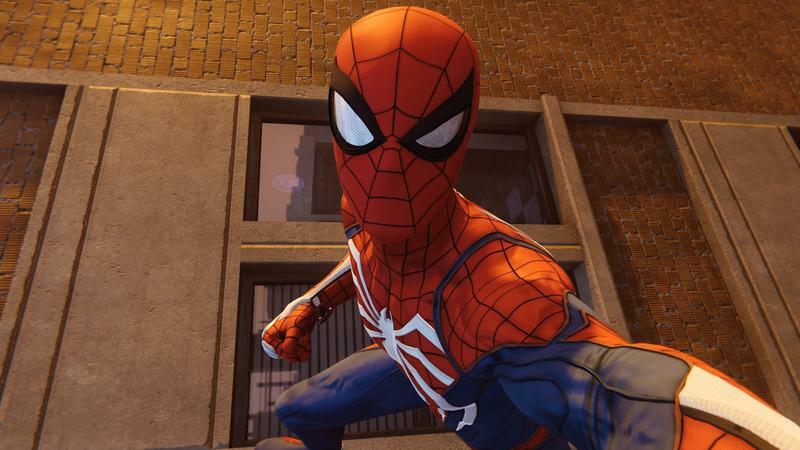 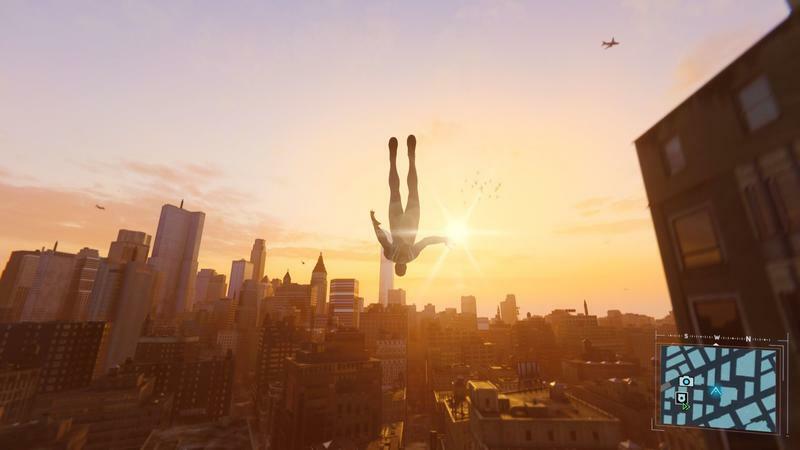 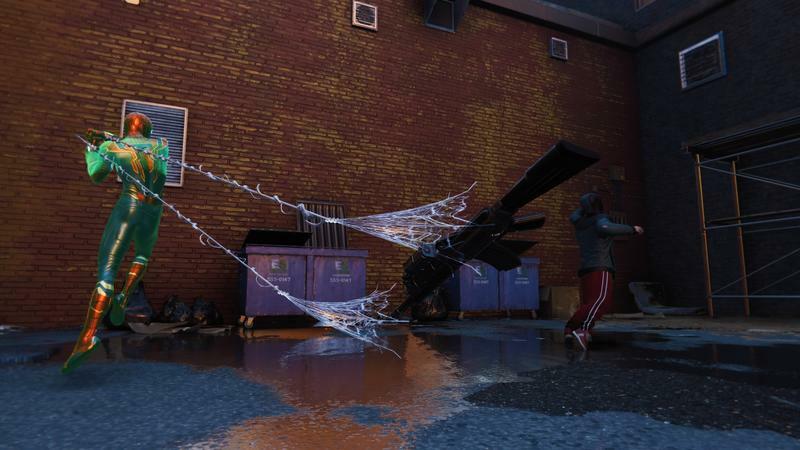 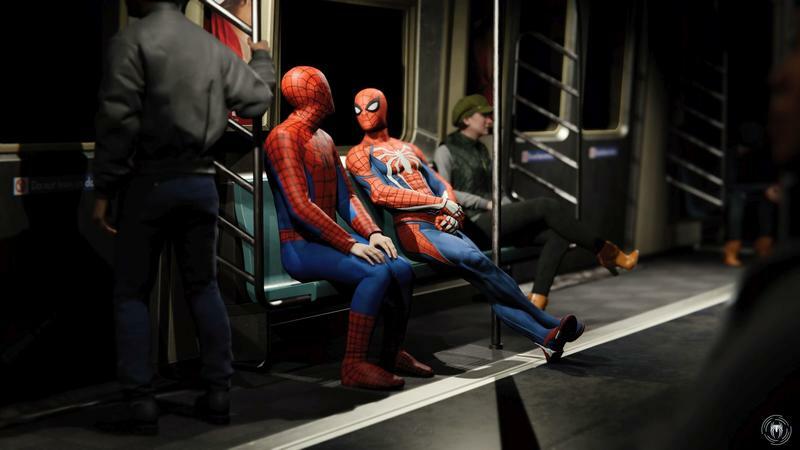 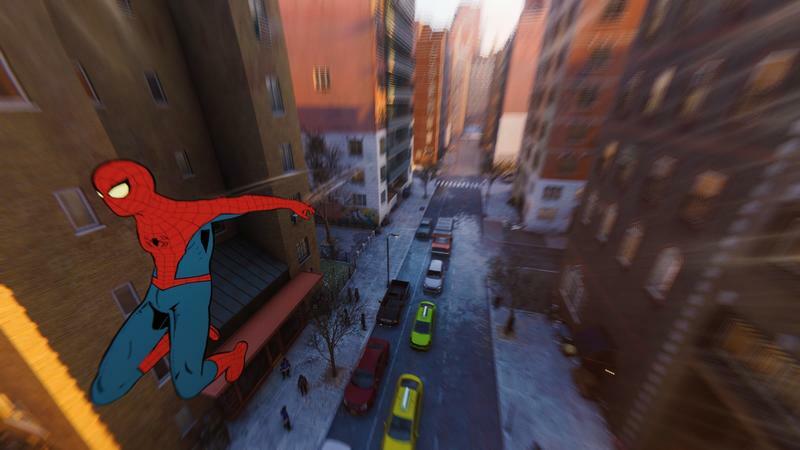 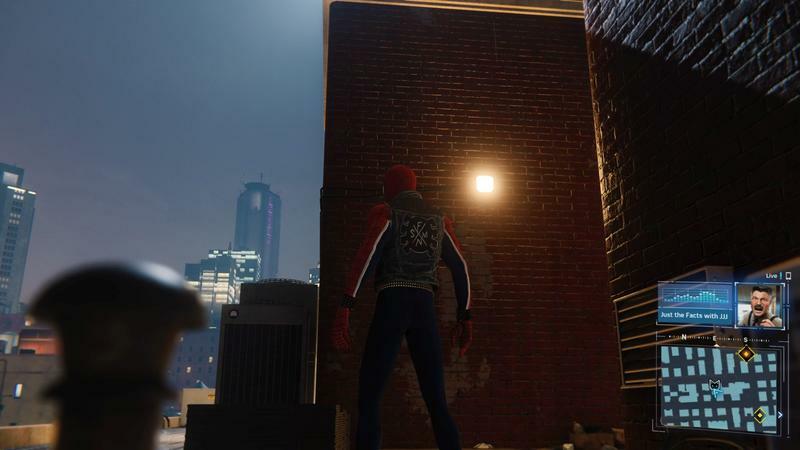 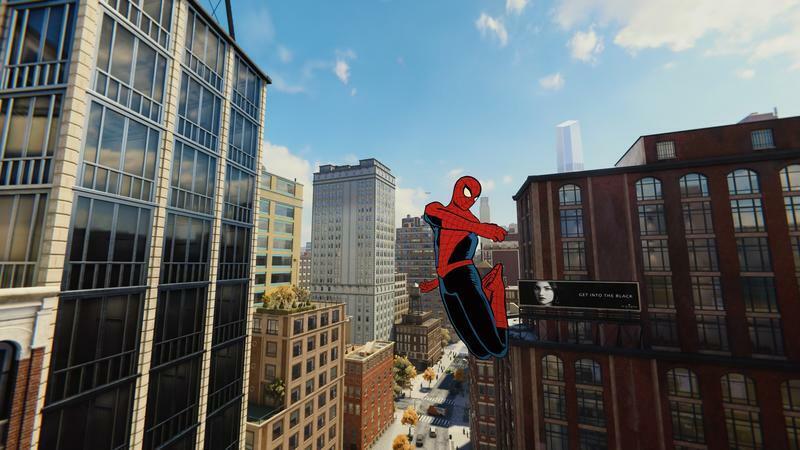 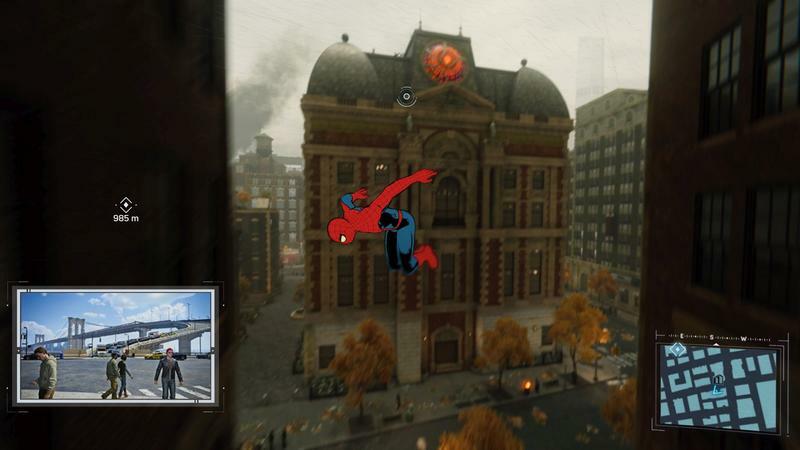 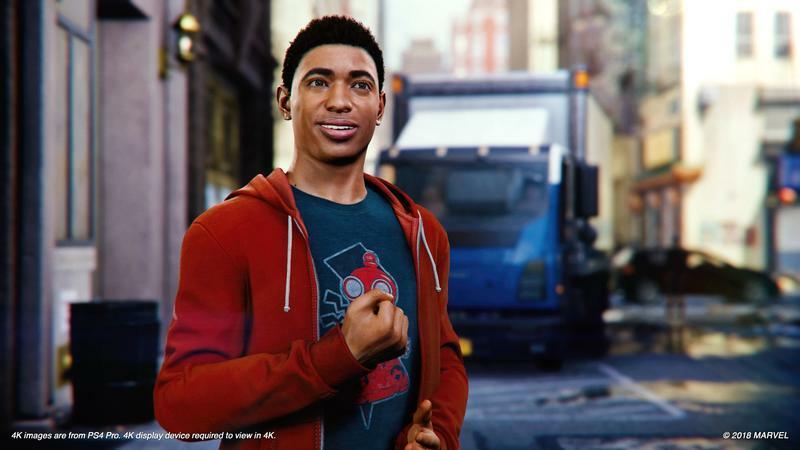 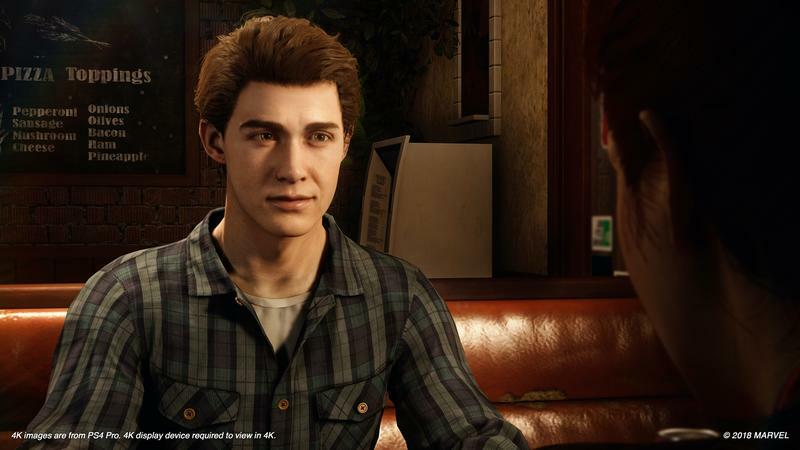 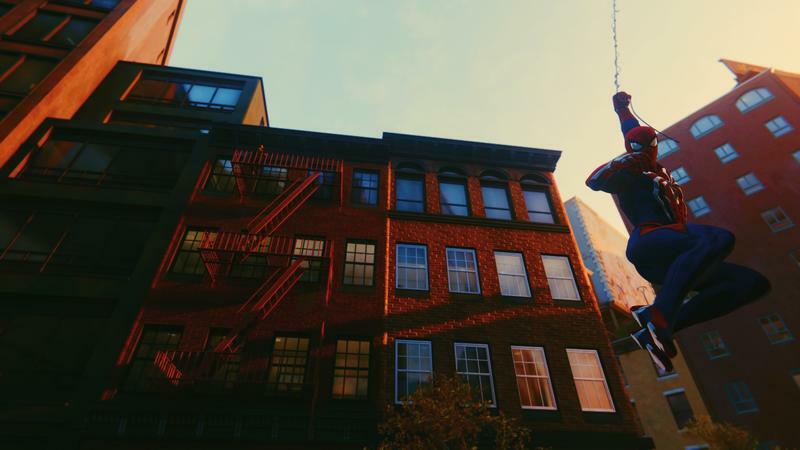 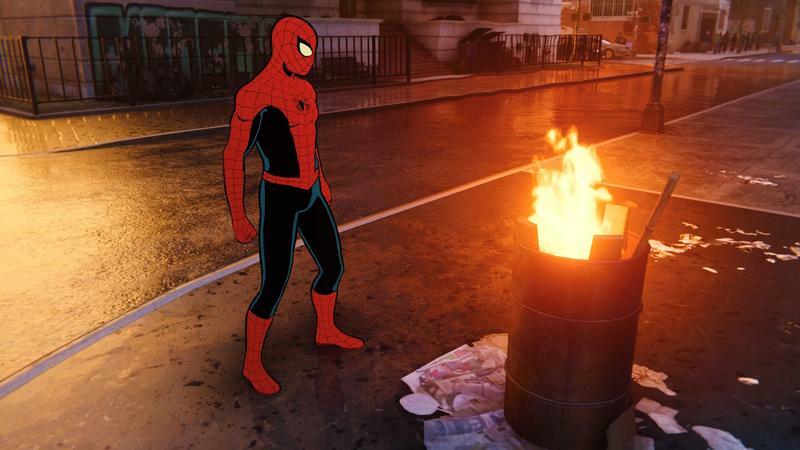 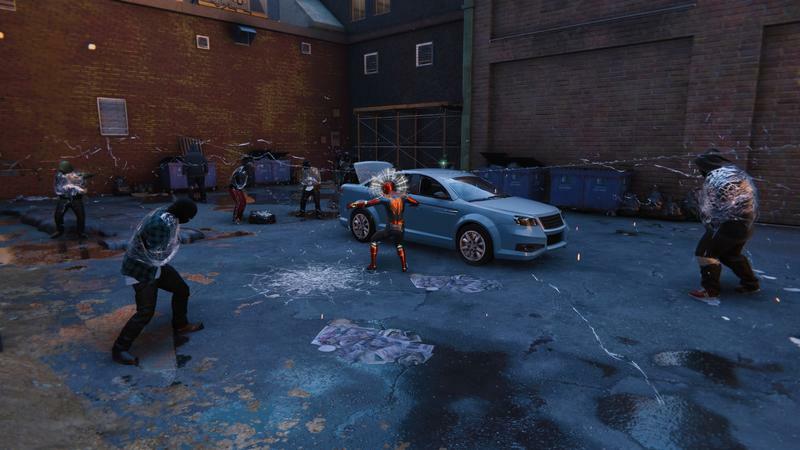 Spider-Man is out on PlayStation 4 right now.